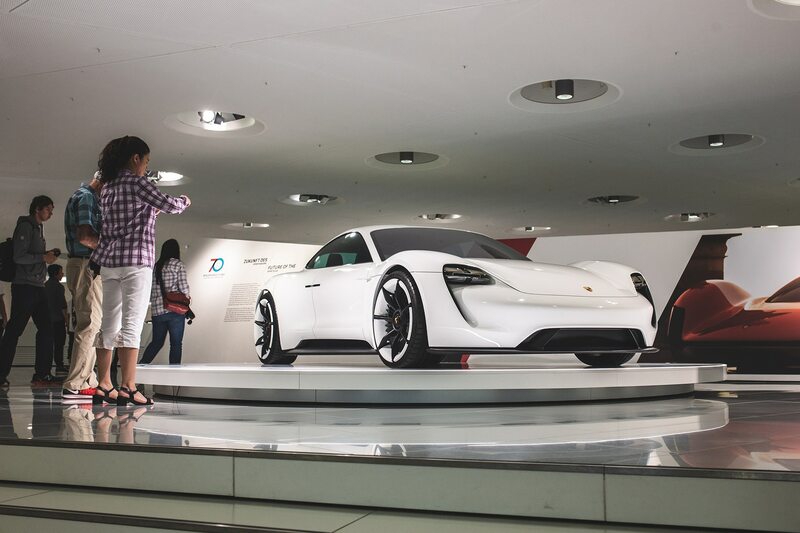 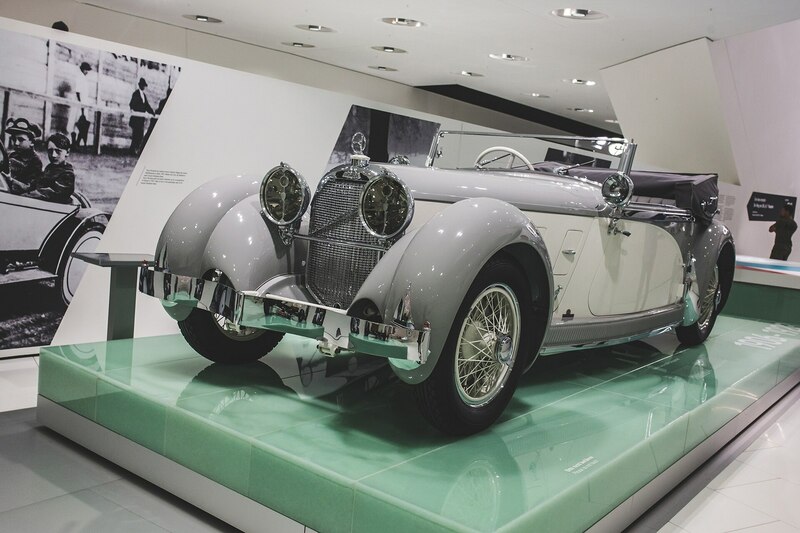 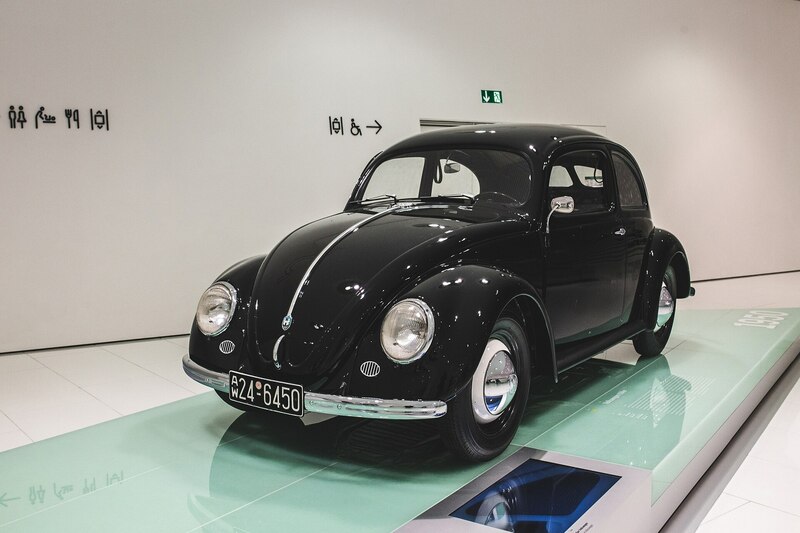 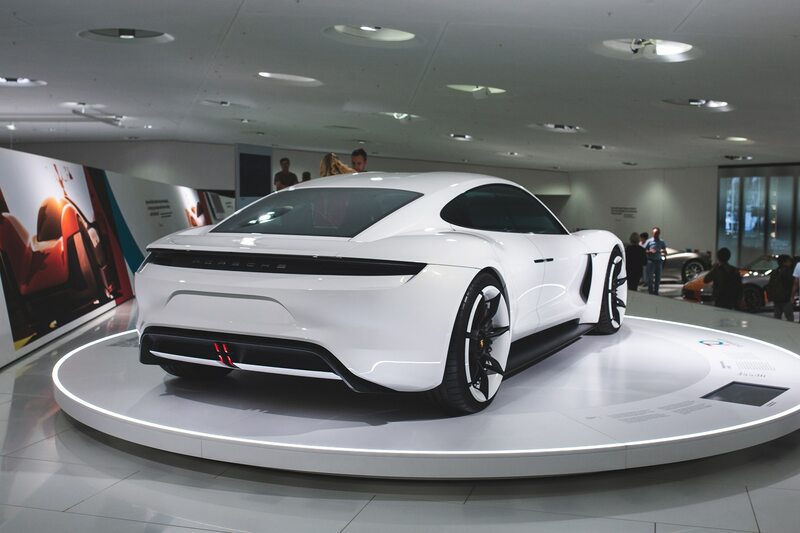 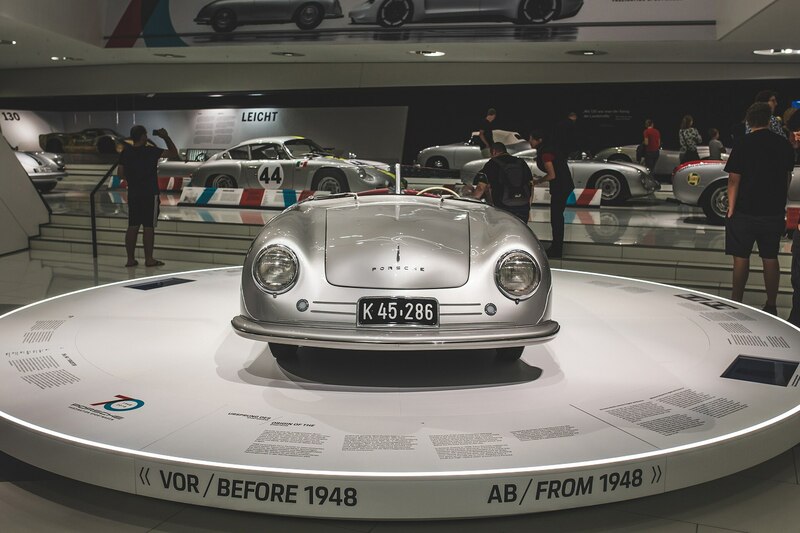 STUTTGART, GERMANY — Just some 70 short years ago, a man by the name of Ferry Porsche set off to continue his father’s legacy as an industrial tycoon. 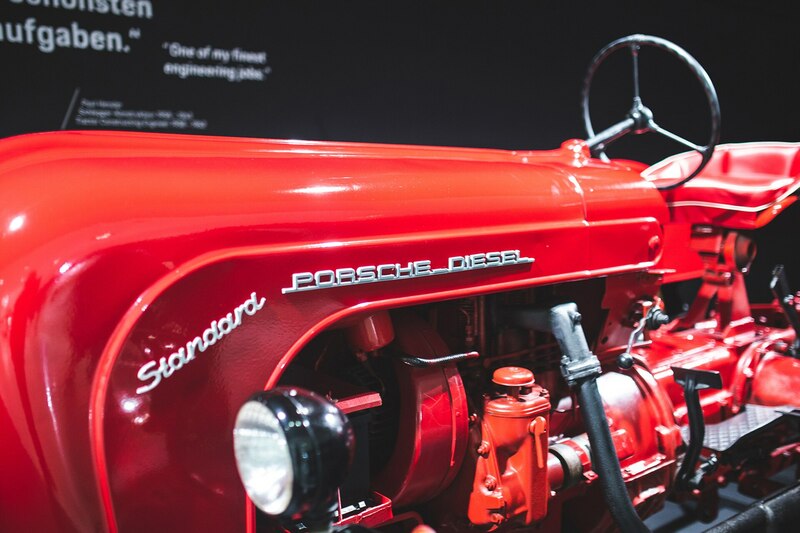 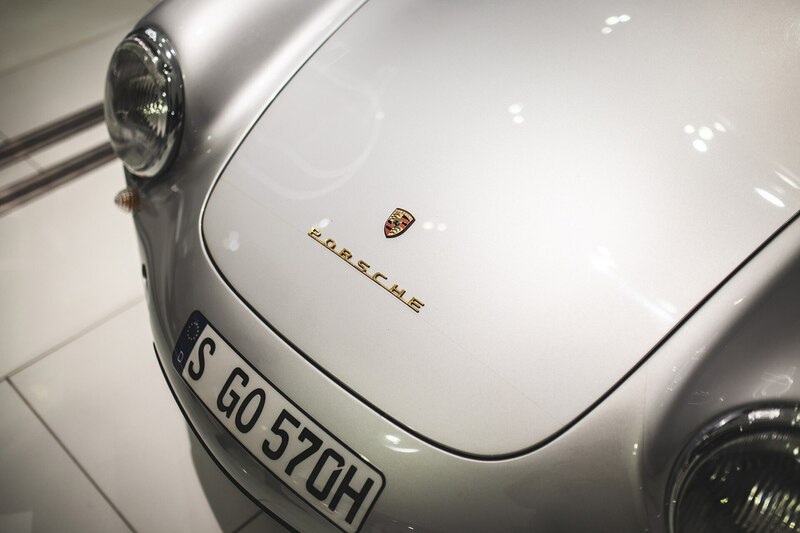 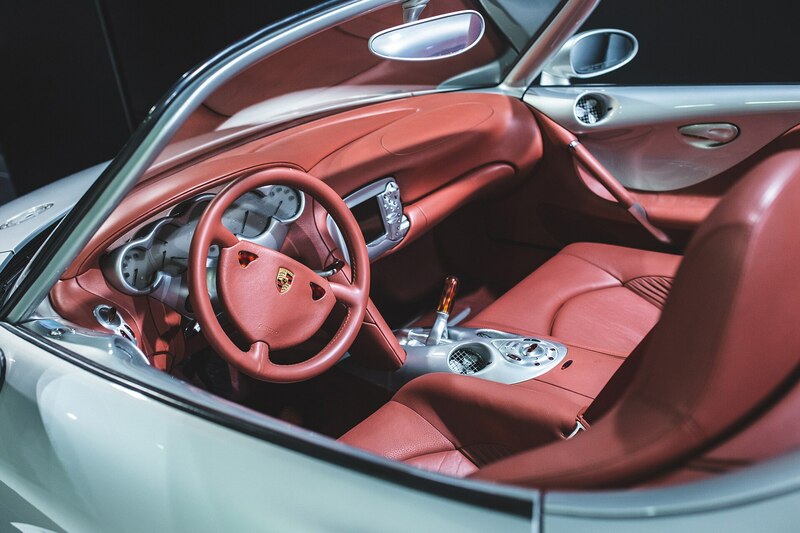 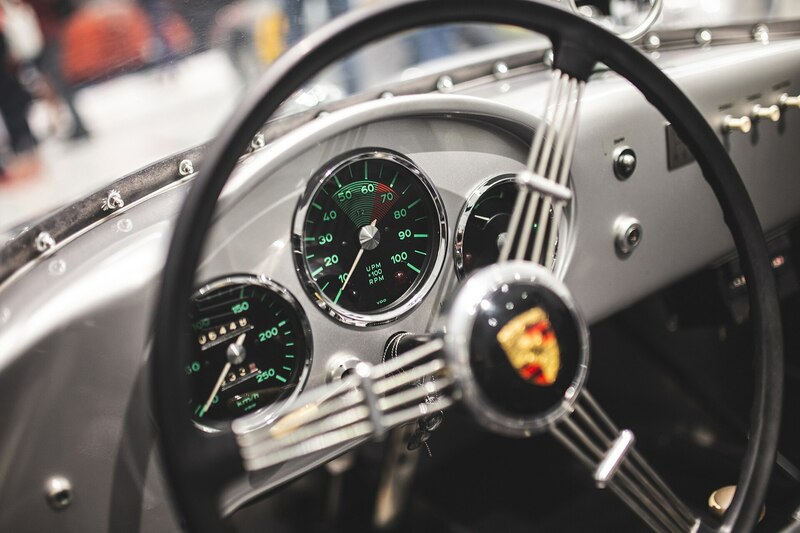 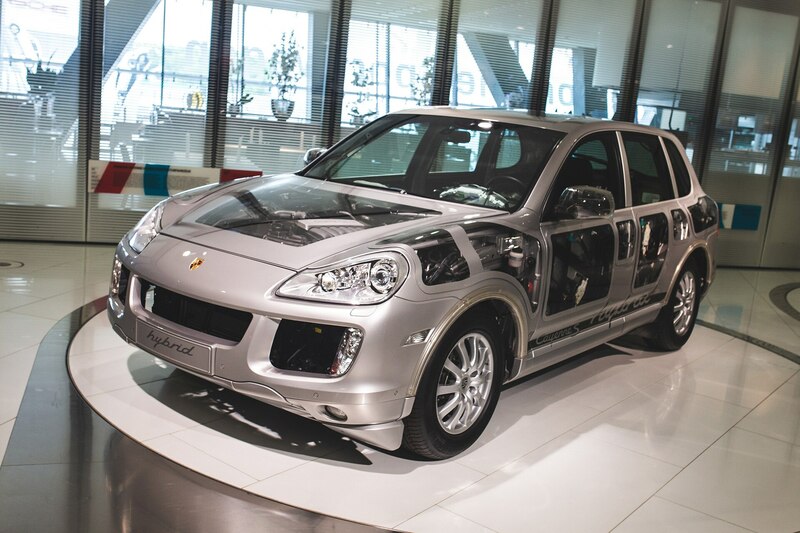 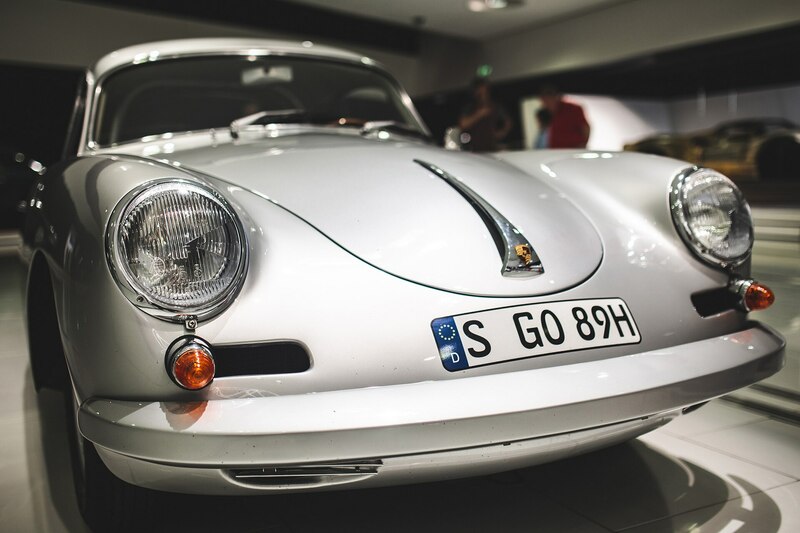 Although Porsche was founded in 1931 as an industrial manufacturer of large machinery, it wasn’t until 1948 that the company built its first sports car. 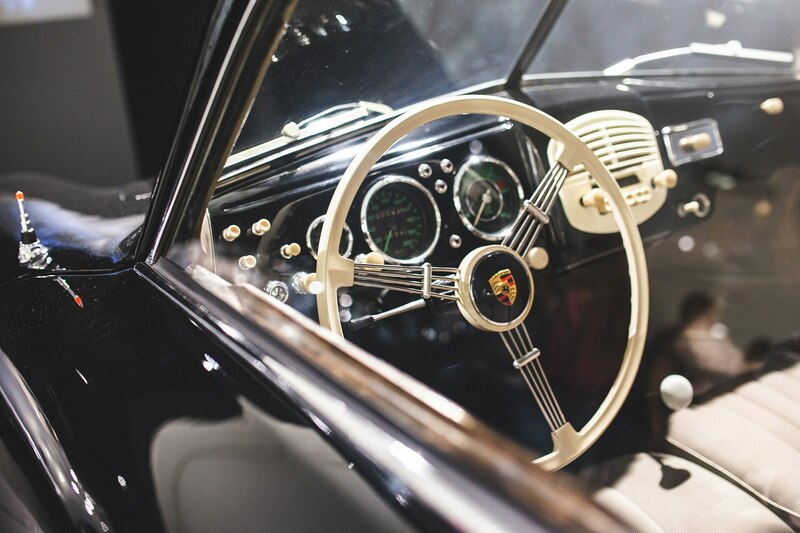 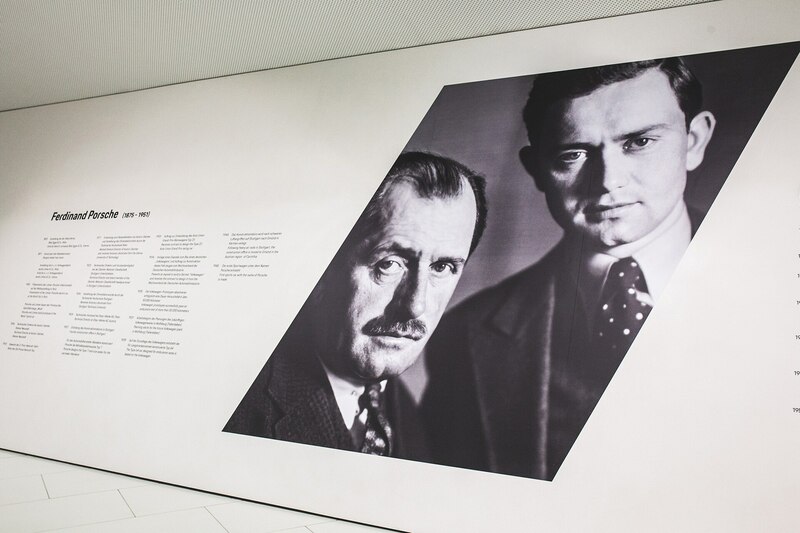 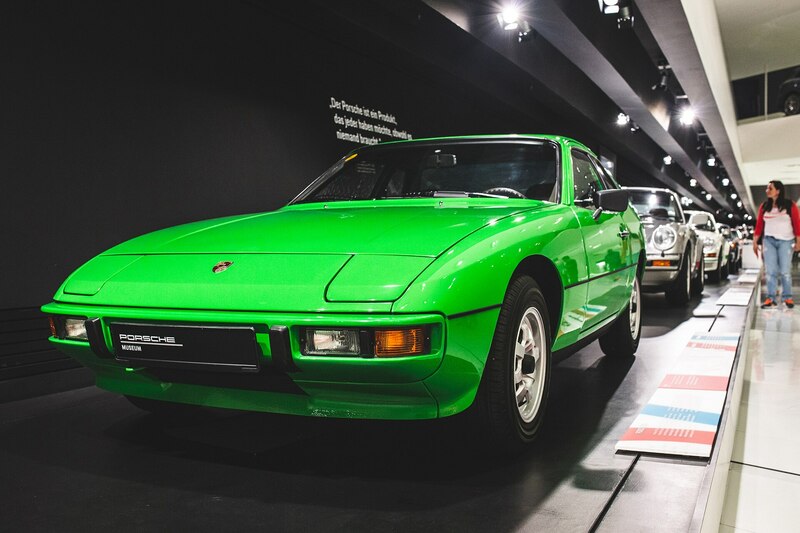 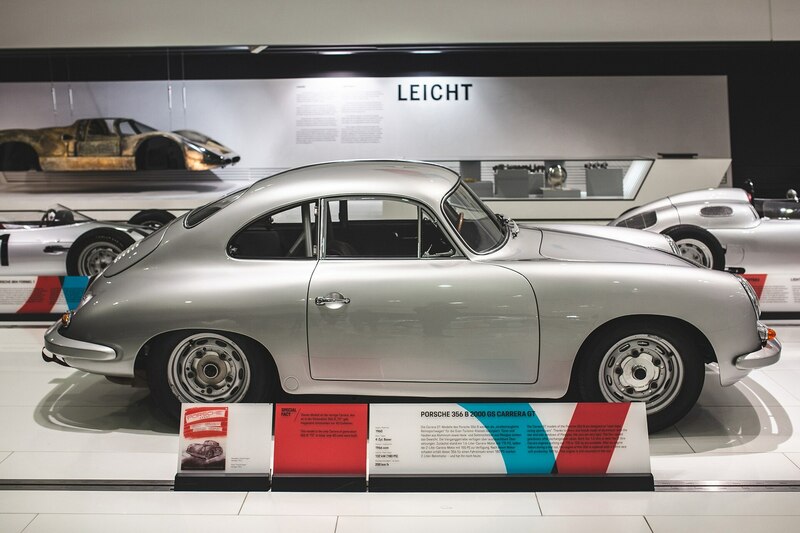 Battered by World War II and with Ferdinand Porsche Sr. in custody facing wartime criminal offenses (although never officially charged), Ferry Porsche Jr. decided to get into the market of producing sports cars to save the company’s future. 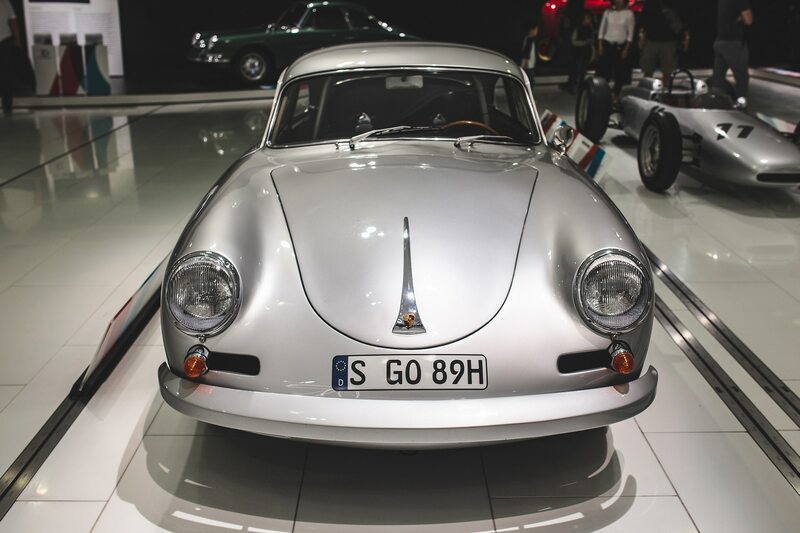 That’s when the very first prototype number 356-001 surfaced. 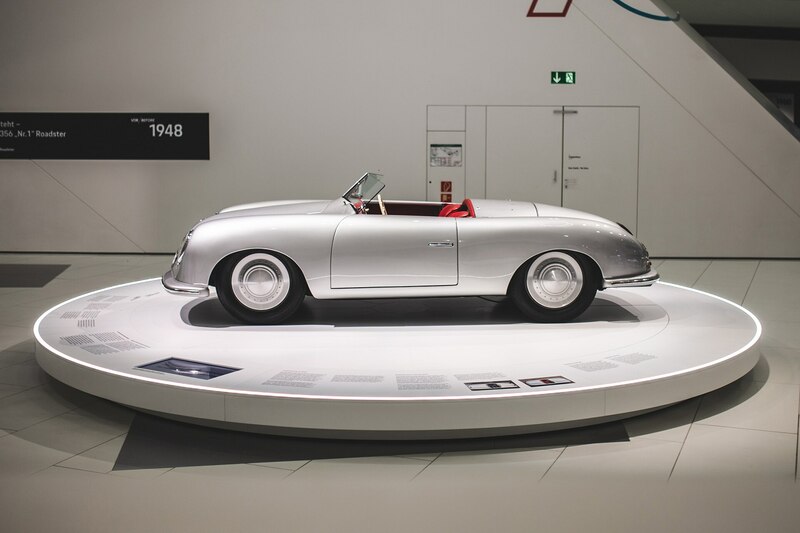 Disappointed by the inability to find a sports car that he liked for himself, Ferry Porsche founded his own holding company with his sister Louise and created the first 356 to fulfill his interests and to save his father’s company. 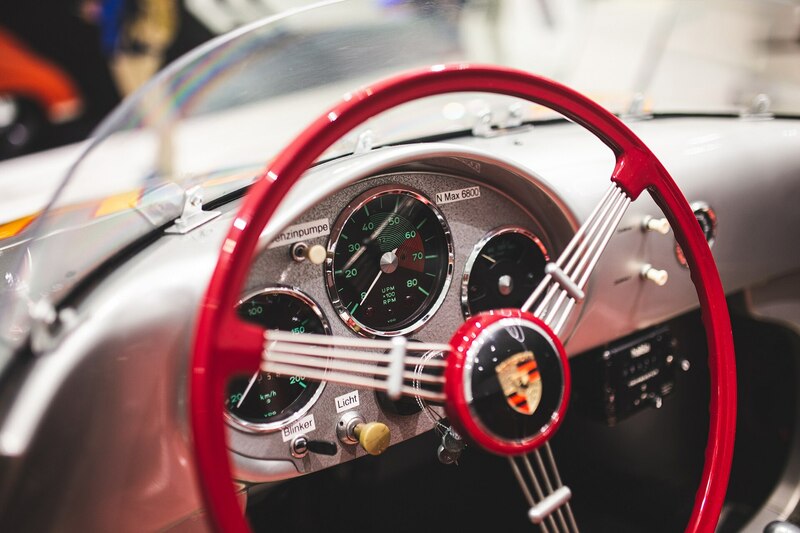 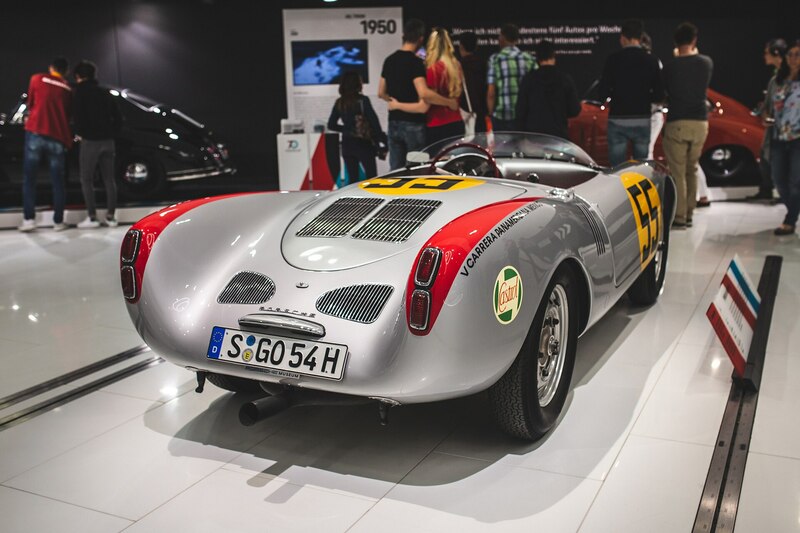 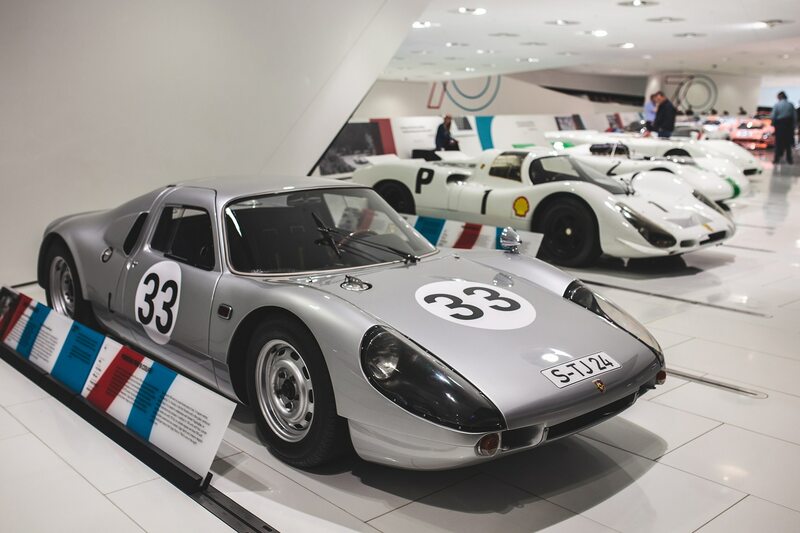 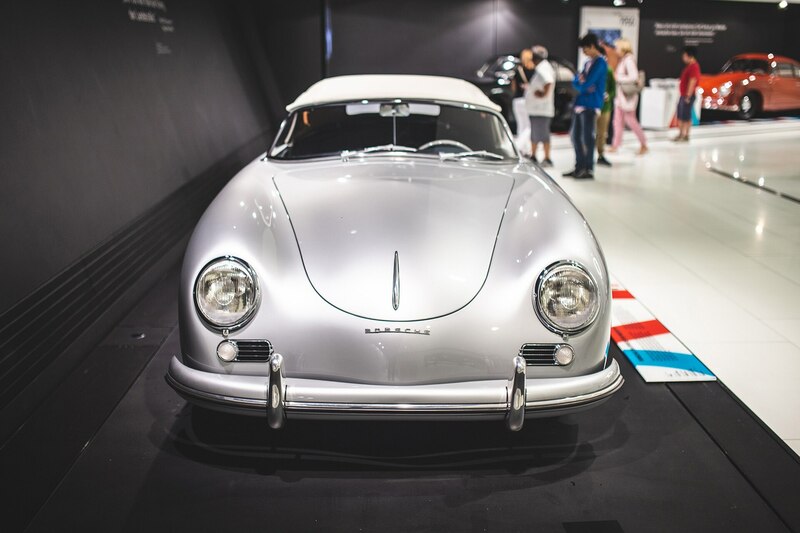 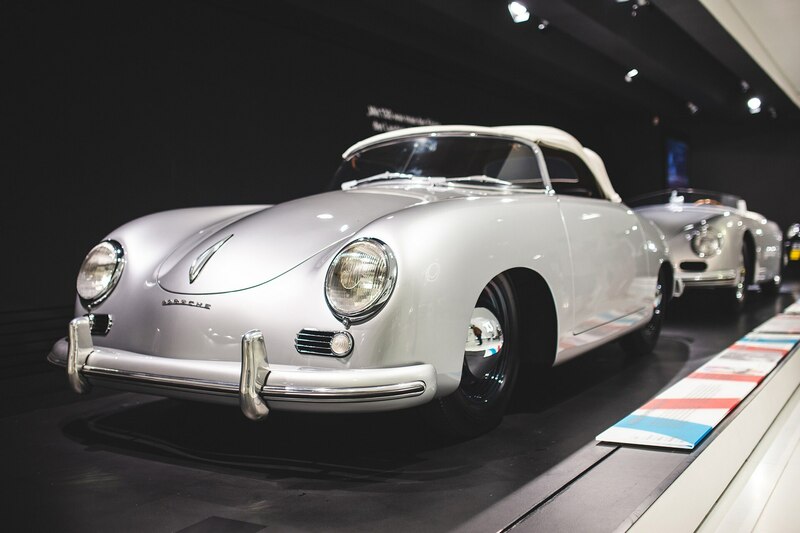 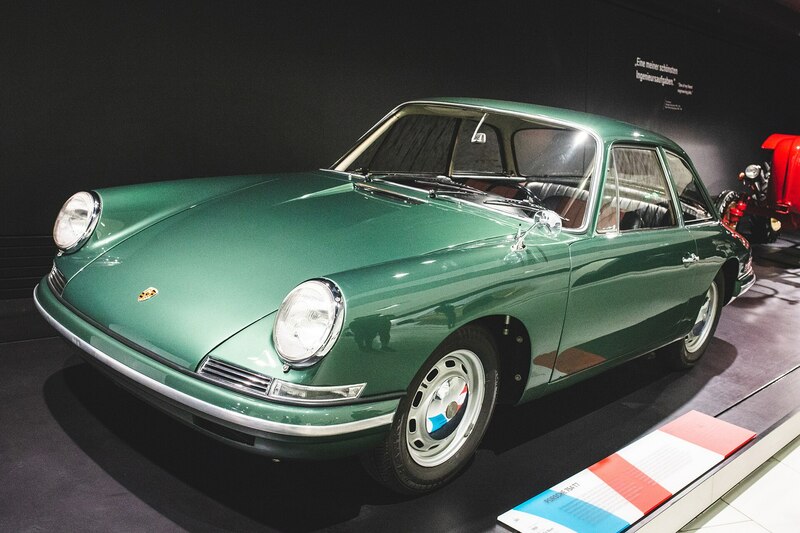 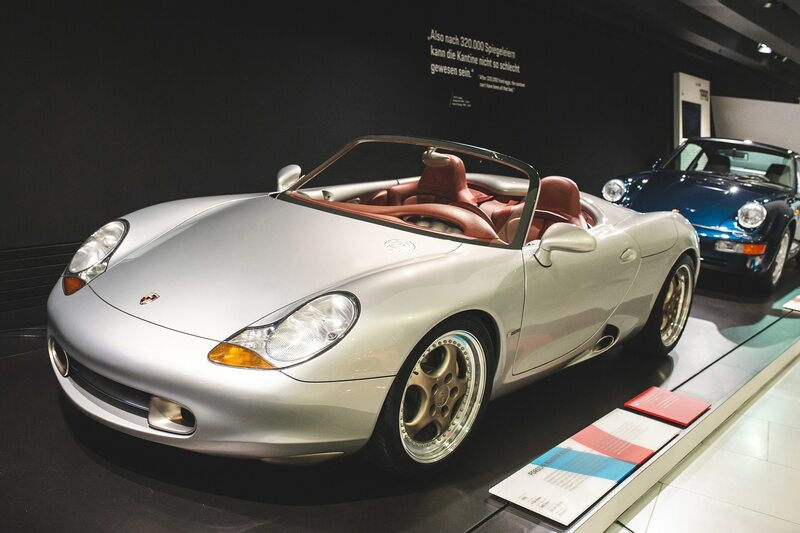 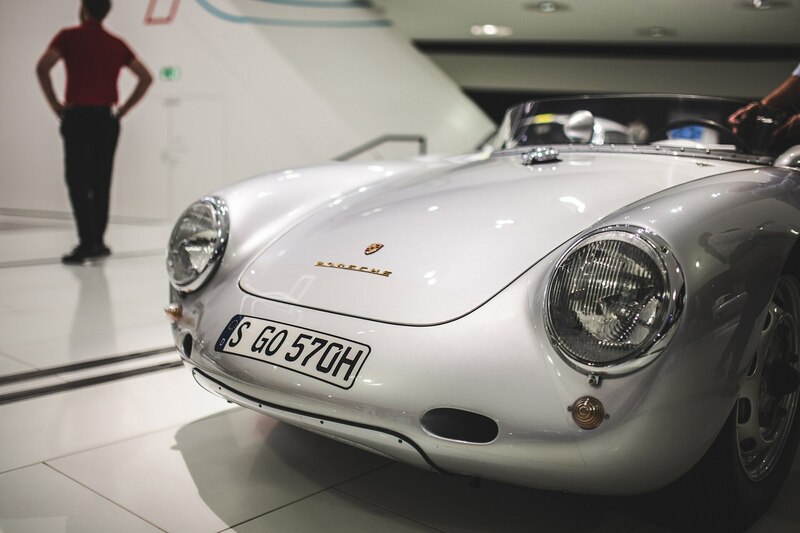 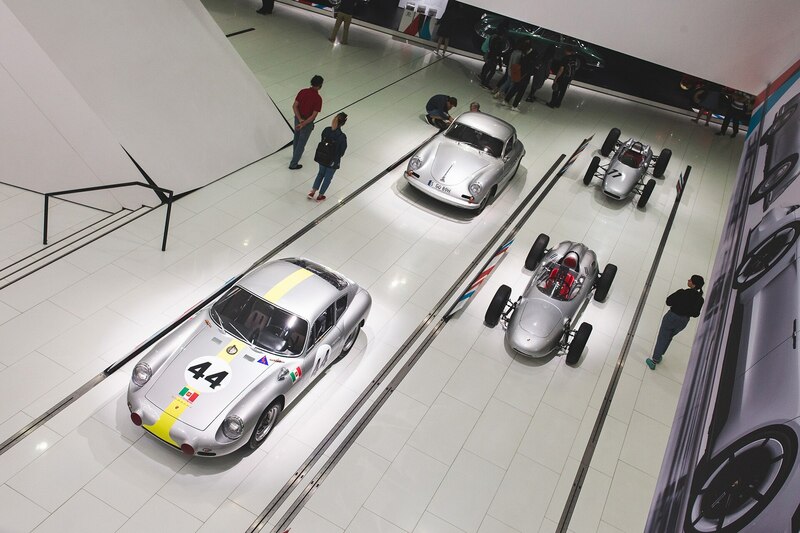 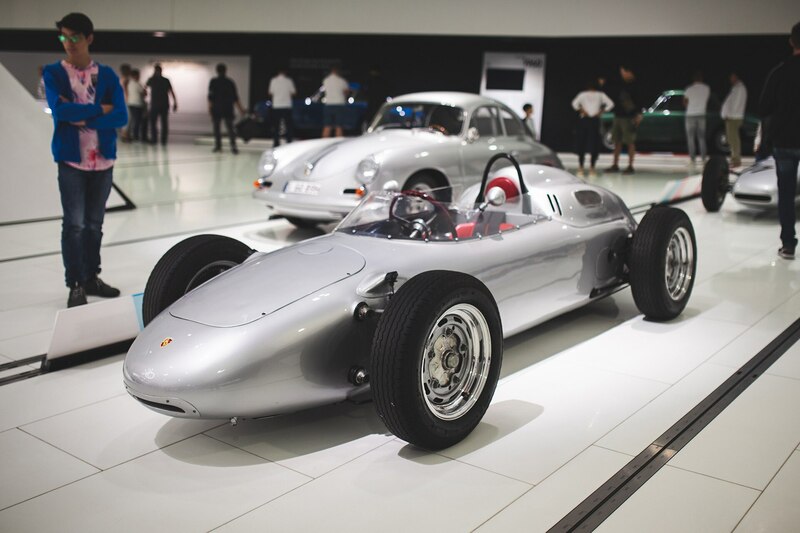 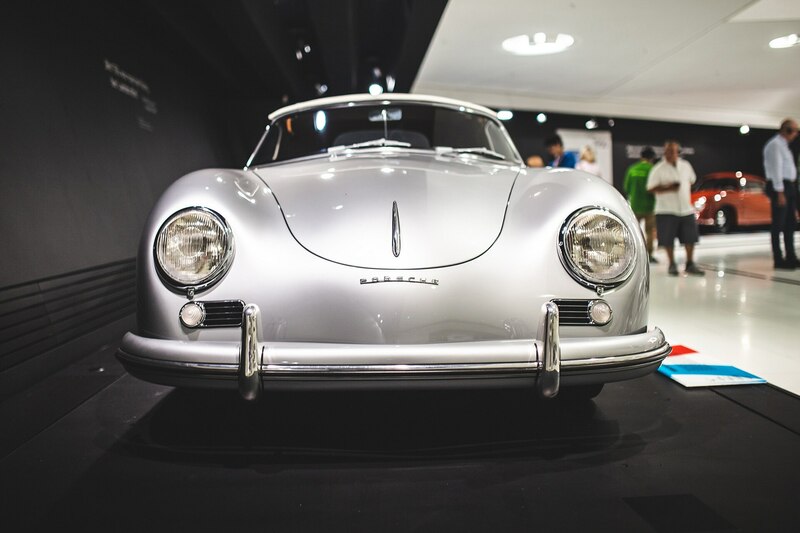 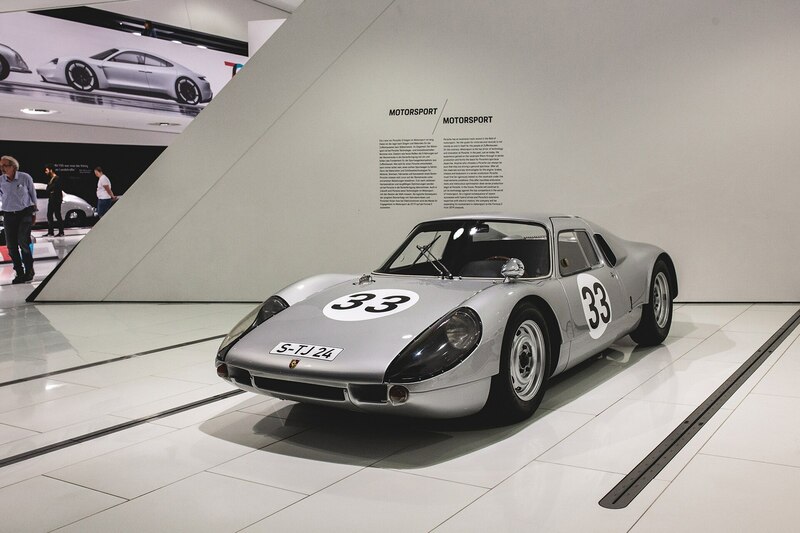 To commemorate its 70th anniversary, Porsche brought together nearly all of its prized and historically significant vehicles together under one roof, including prototype 356 “No. 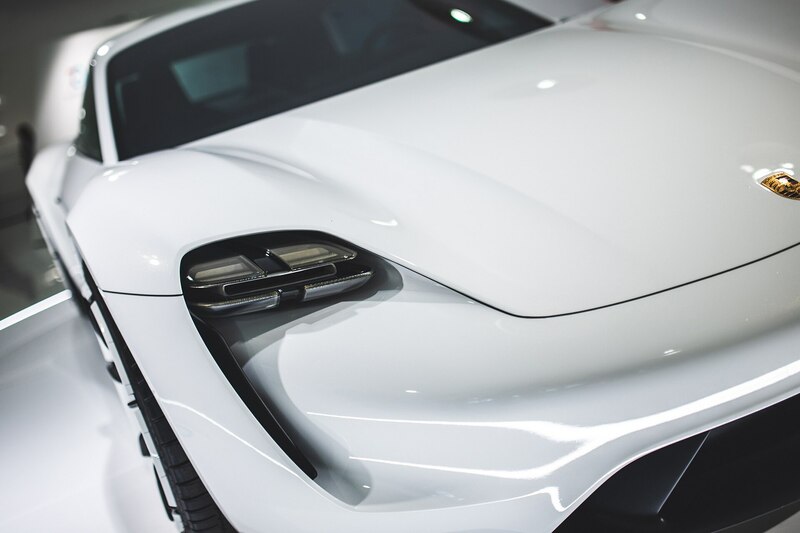 1”. 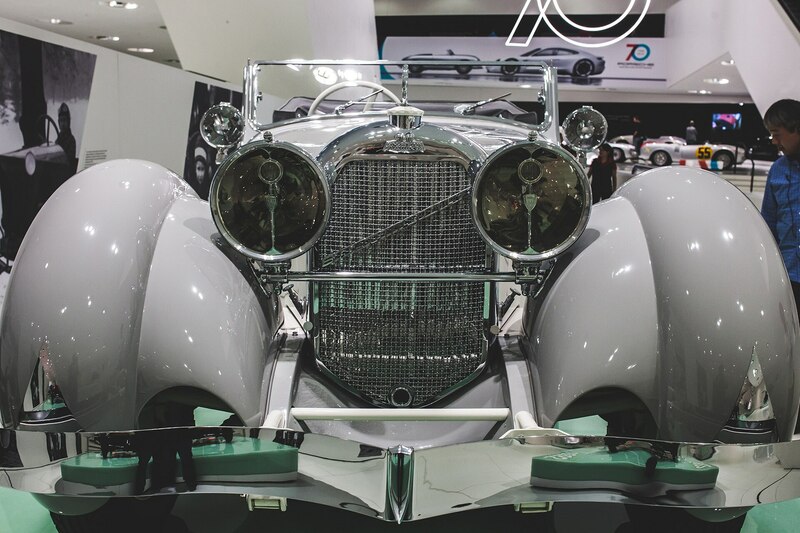 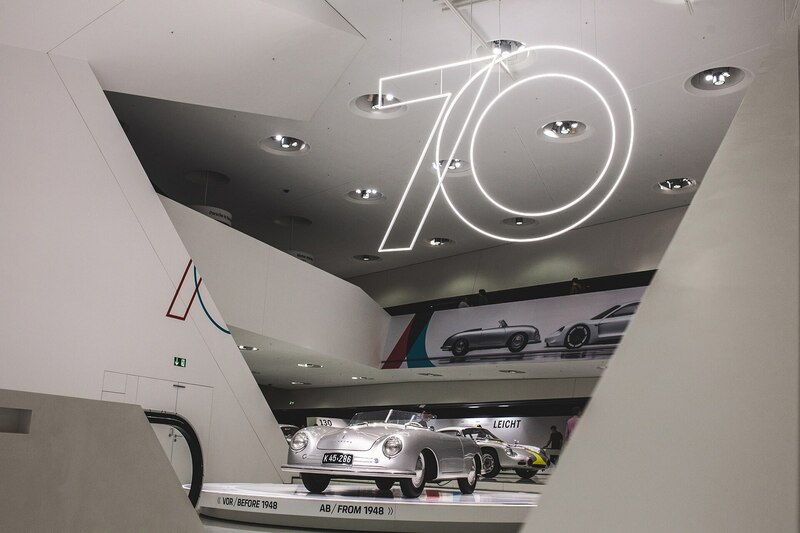 It’s a lovely and historically rich display that reminds the world of all the joys the company has brought to millions of car enthusiasts all over the world and throughout history, creating an icon and a brand that you don’t even have to be an enthusiast to recognize. 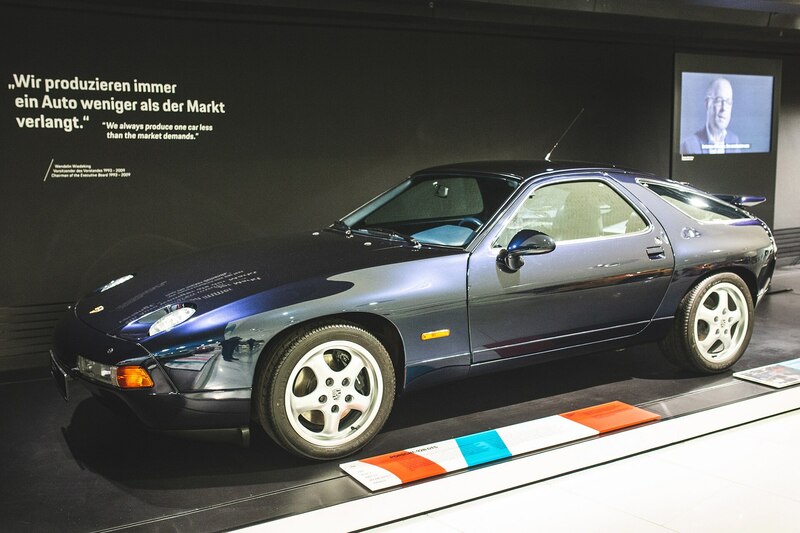 We happened to be in the Stuttgart area during some travels, so we went to check it out in exchange for just eight euros. 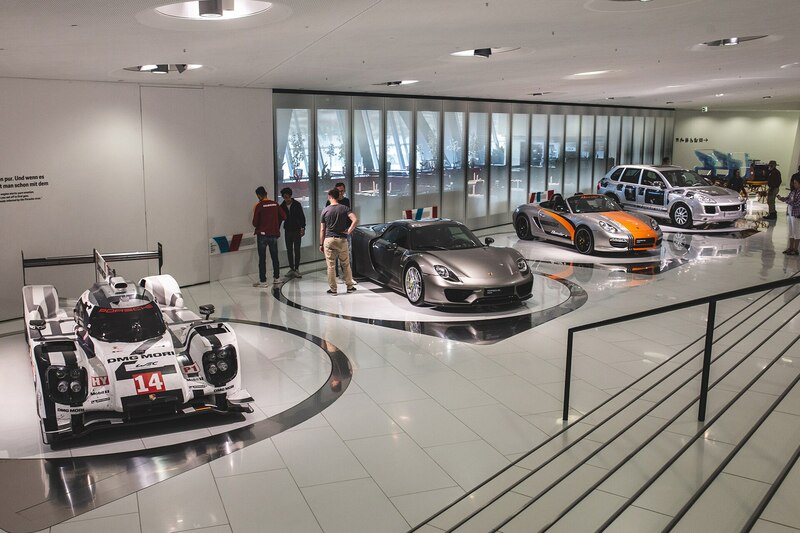 And in the event you can’t make it over to Germany,between now and next January, we’ve got you covered. 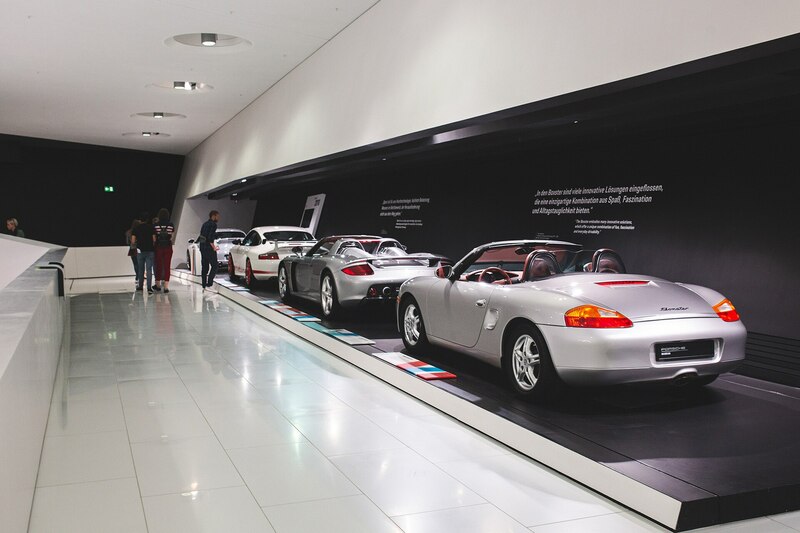 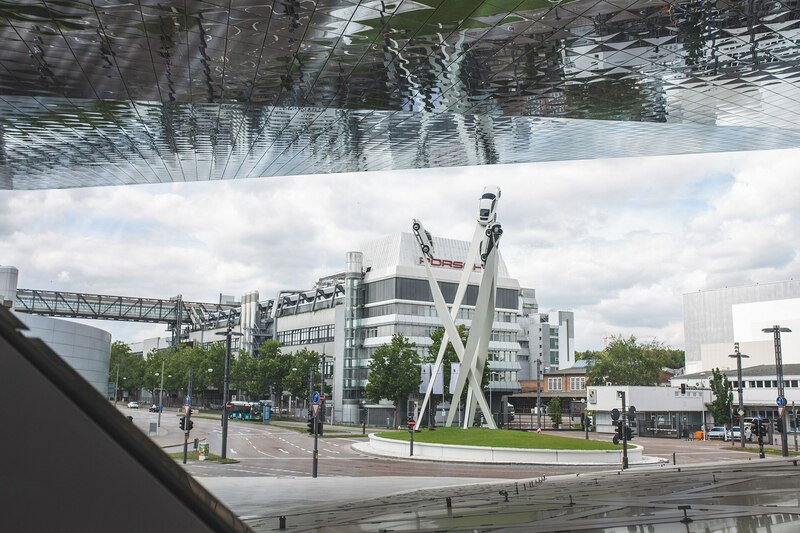 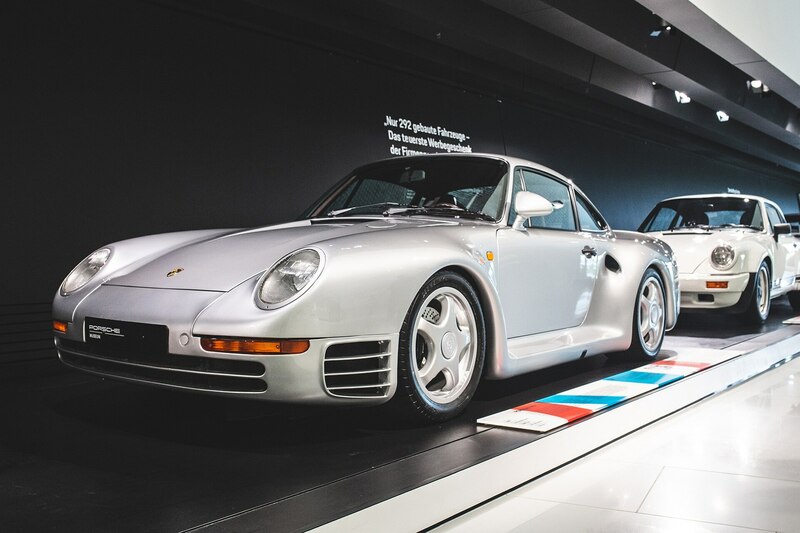 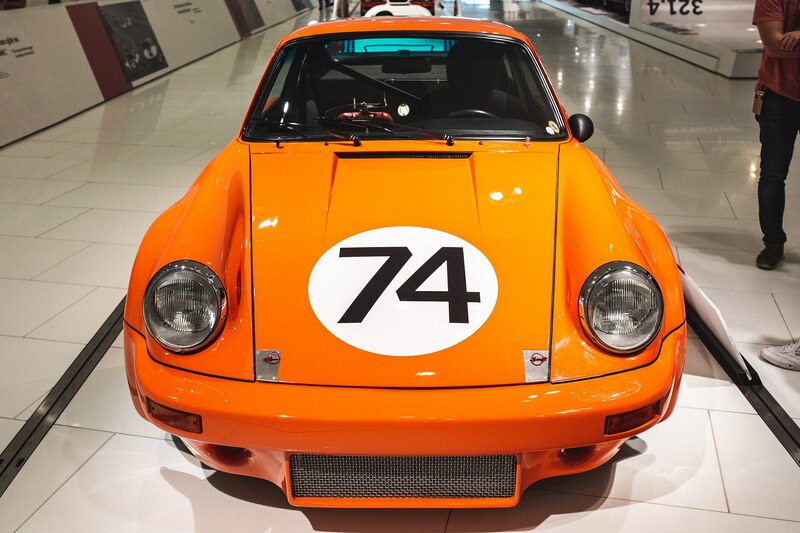 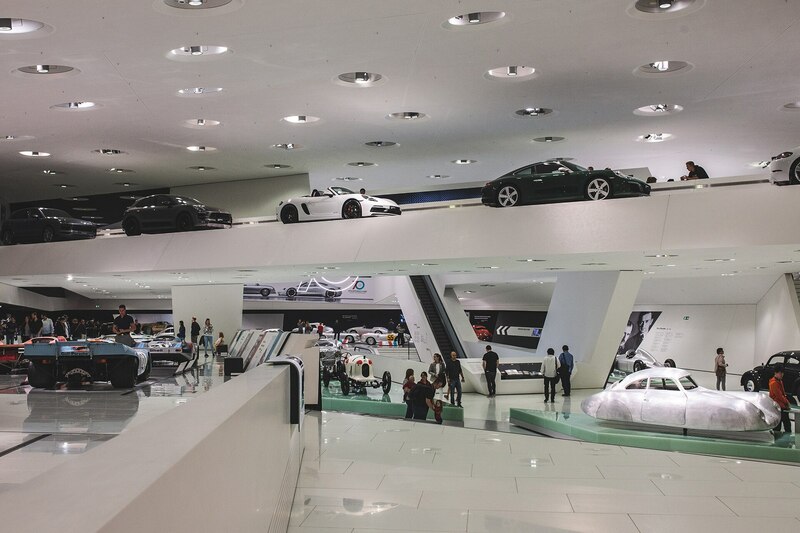 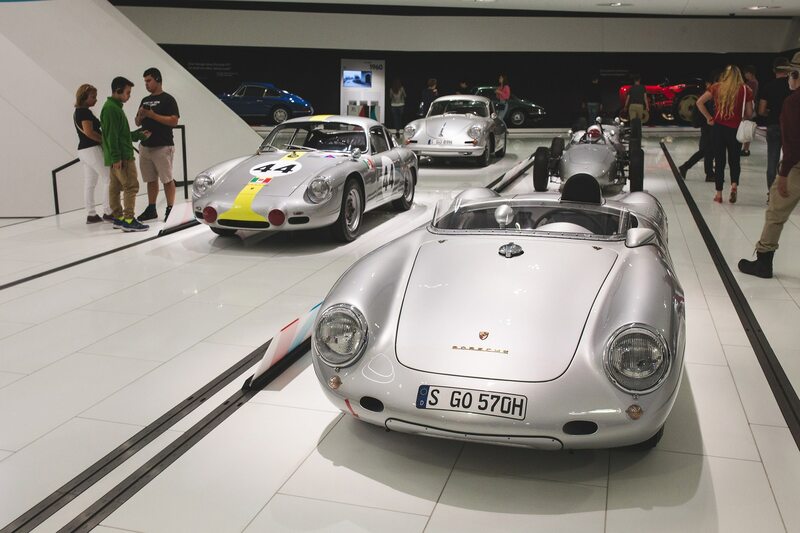 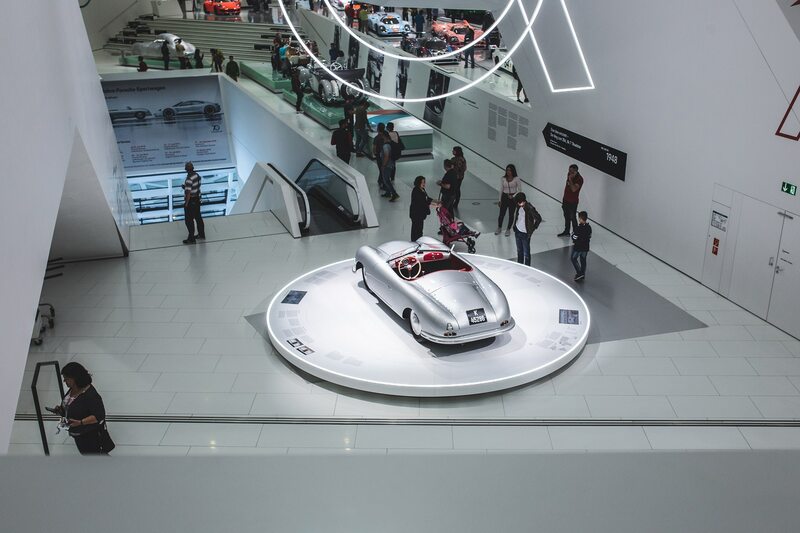 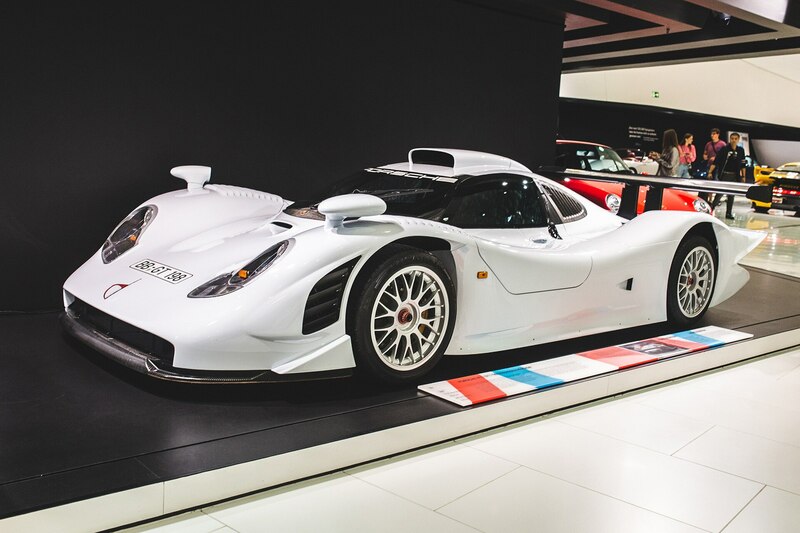 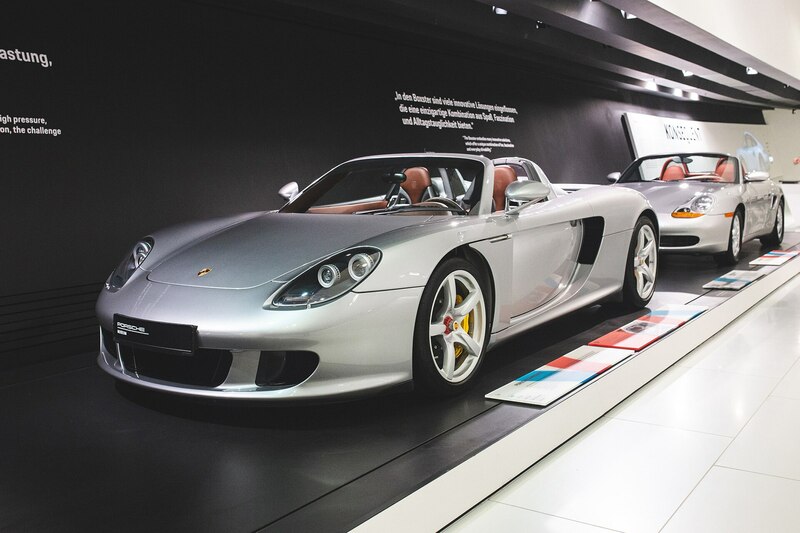 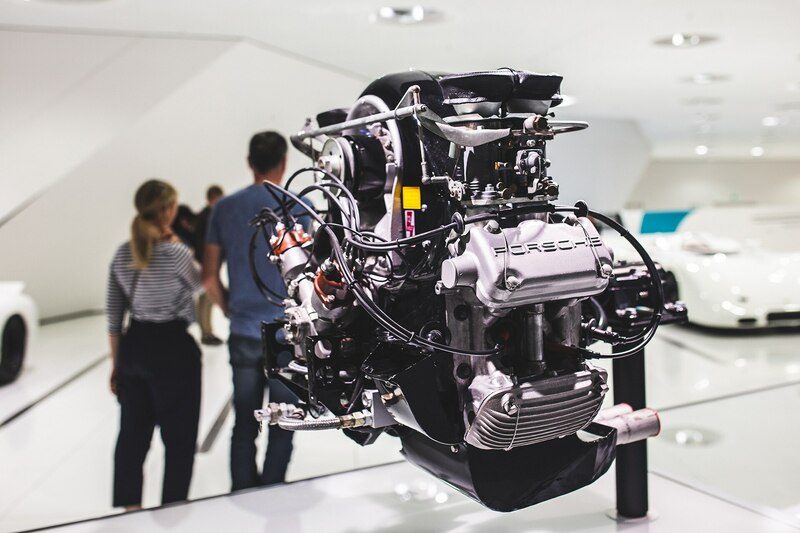 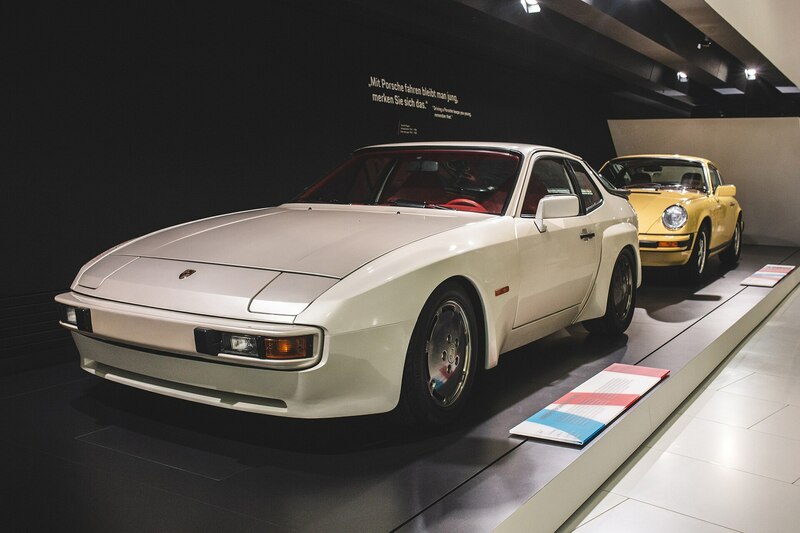 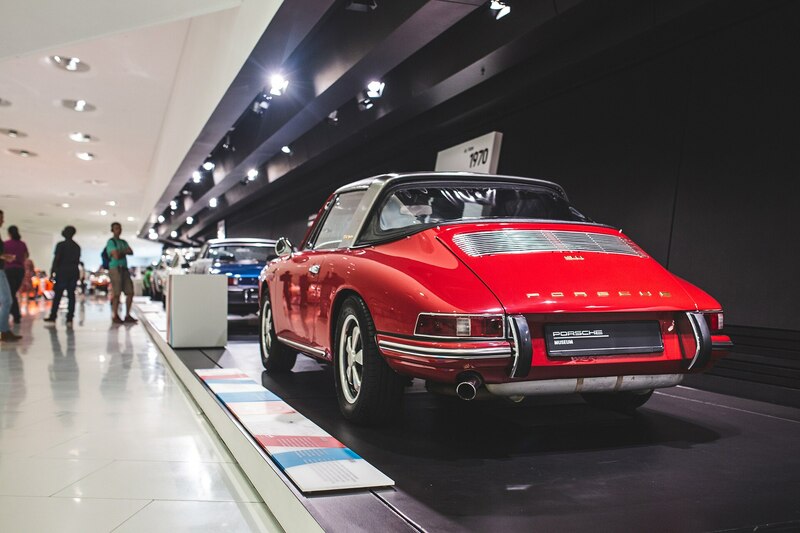 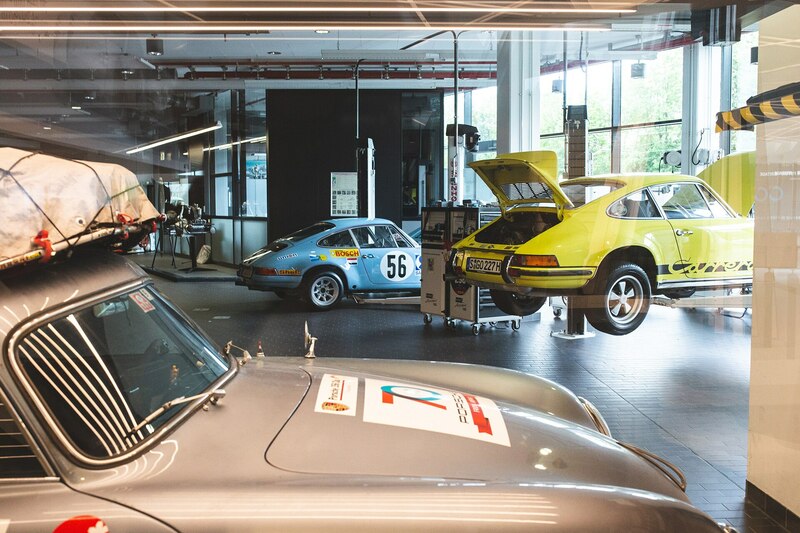 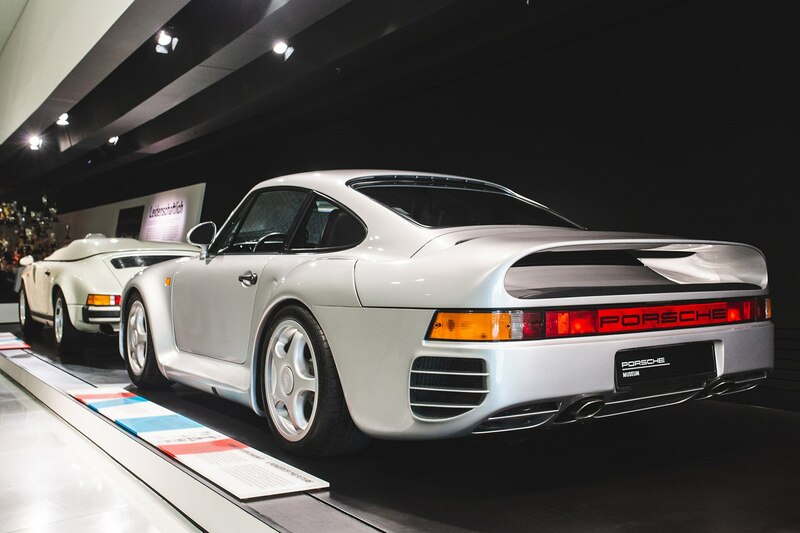 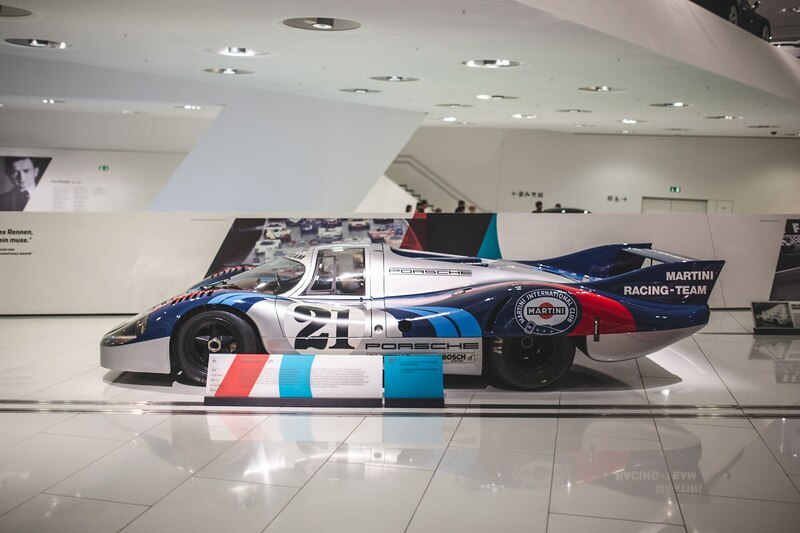 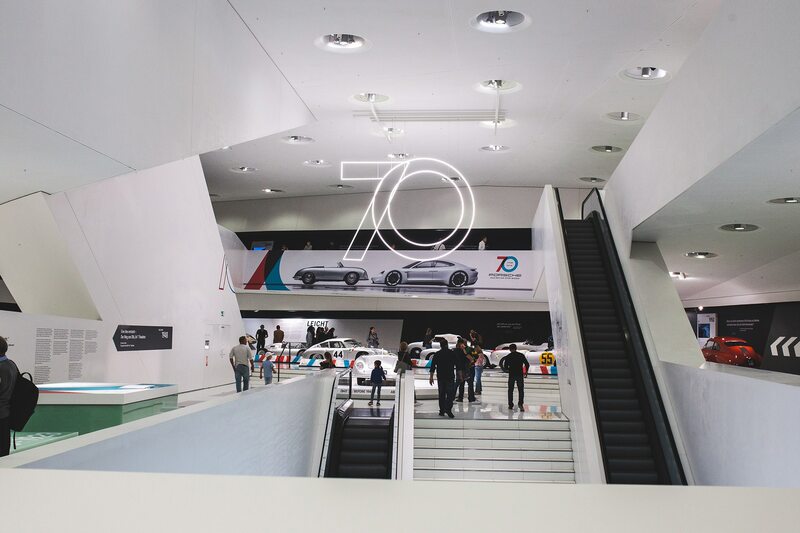 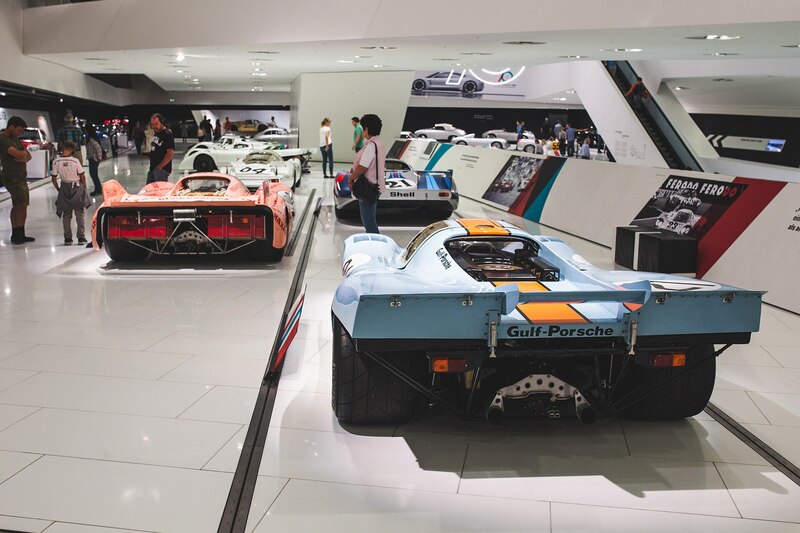 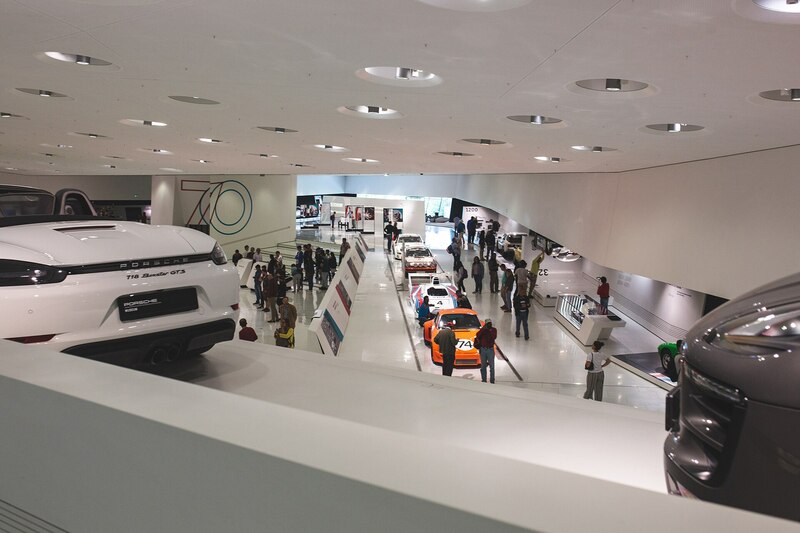 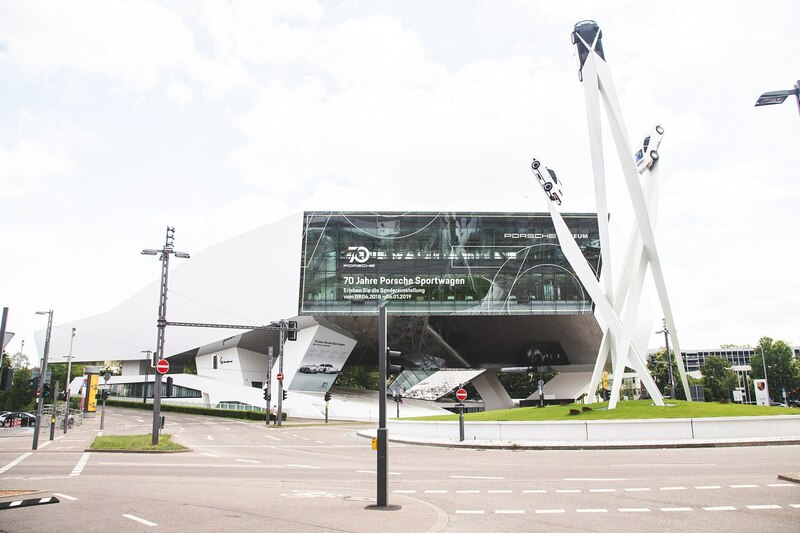 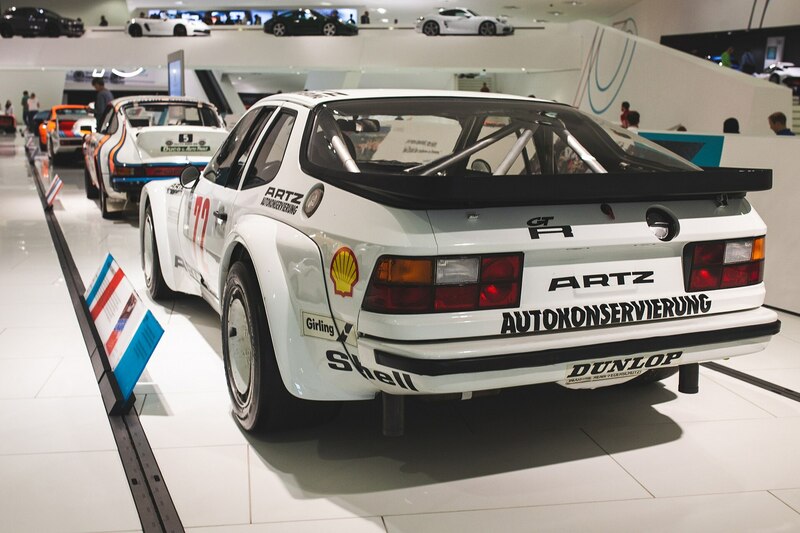 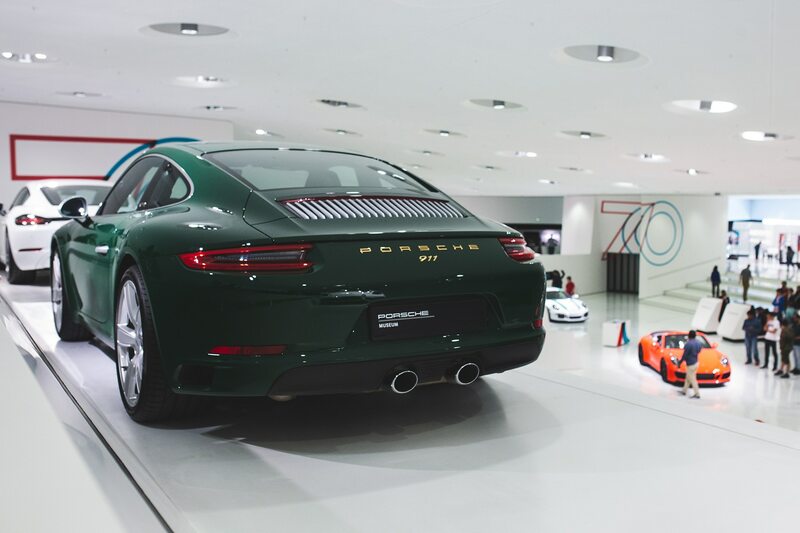 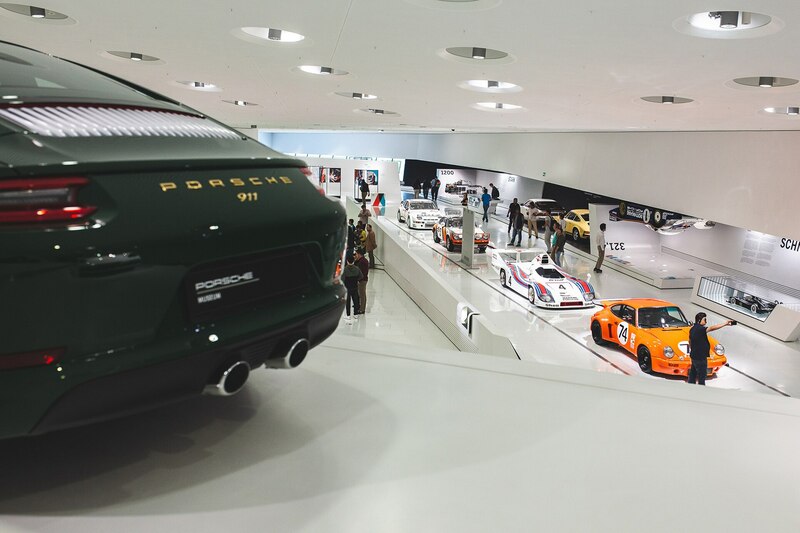 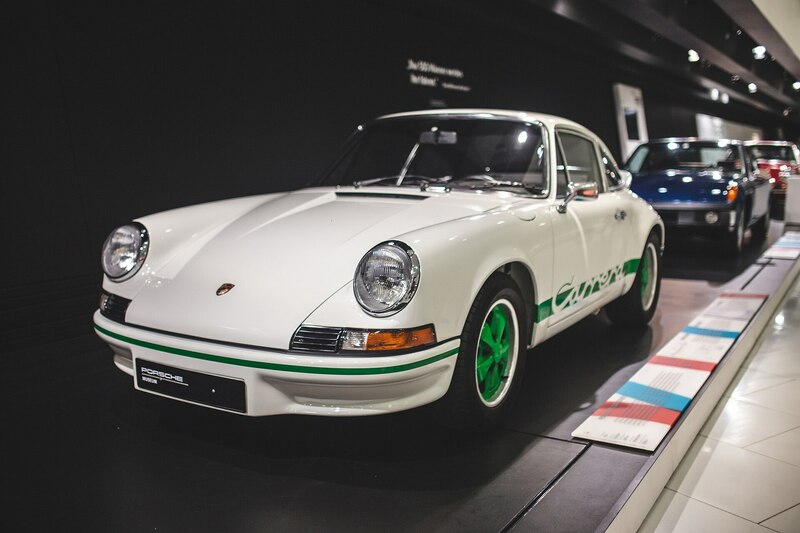 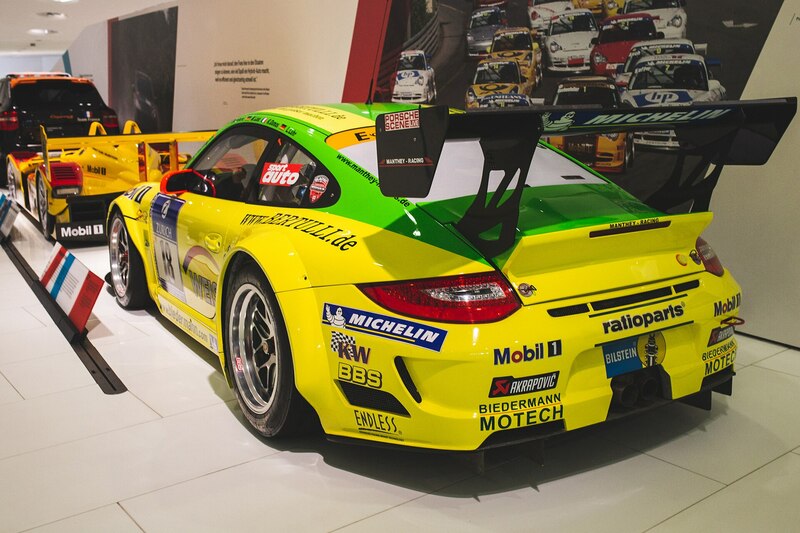 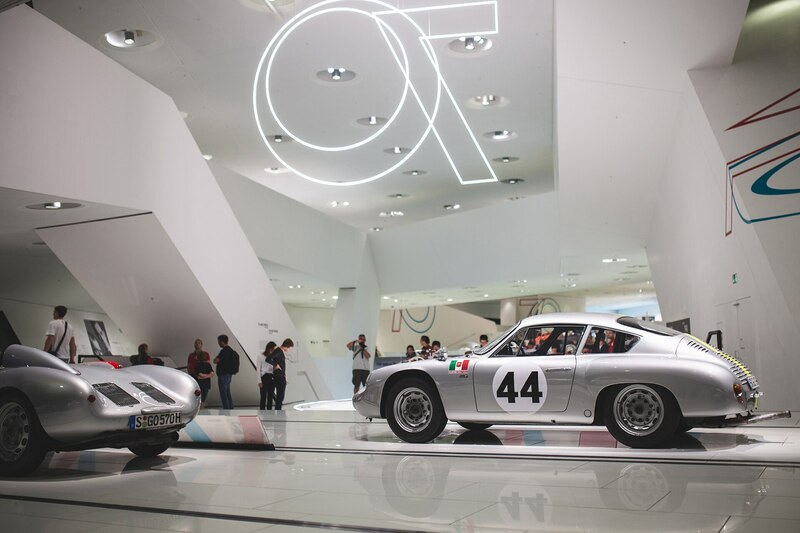 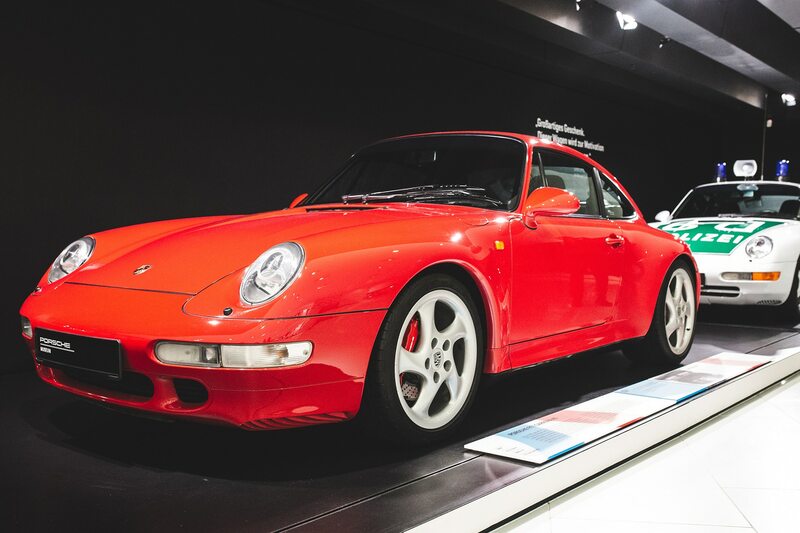 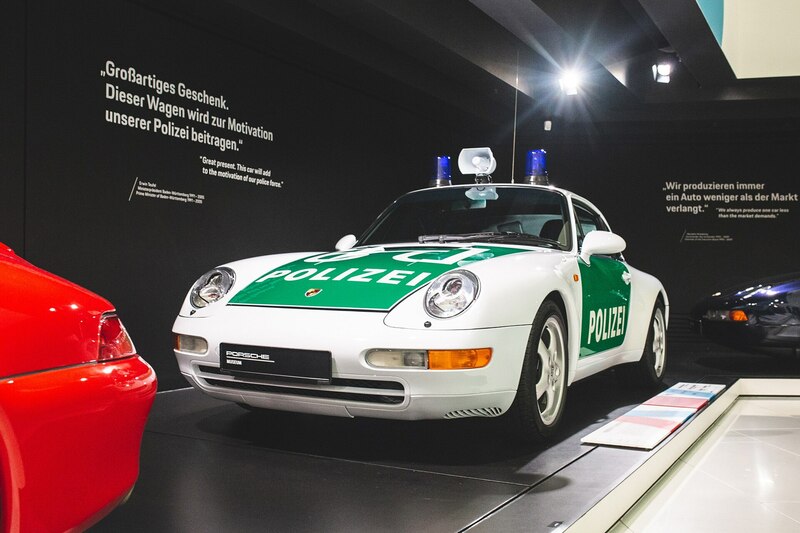 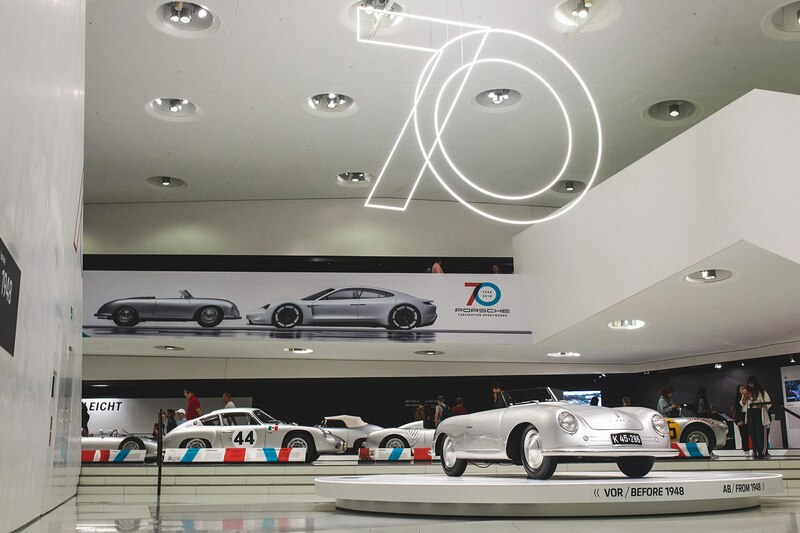 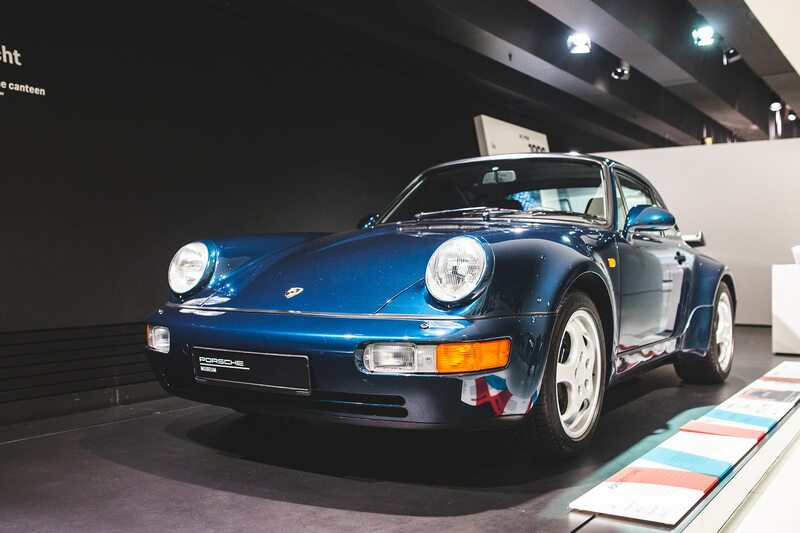 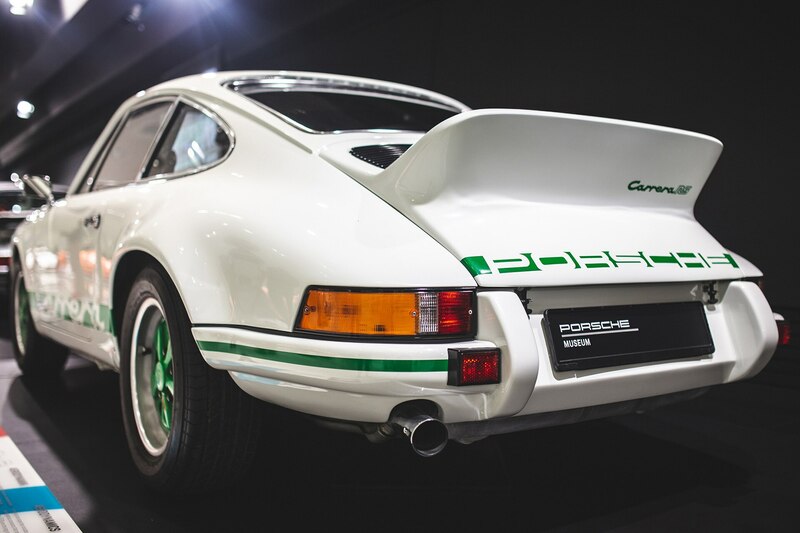 Here’s a massive photo gallery that shows what it’s like inside the Porsche Museum for this momentous 70th anniversary celebration. 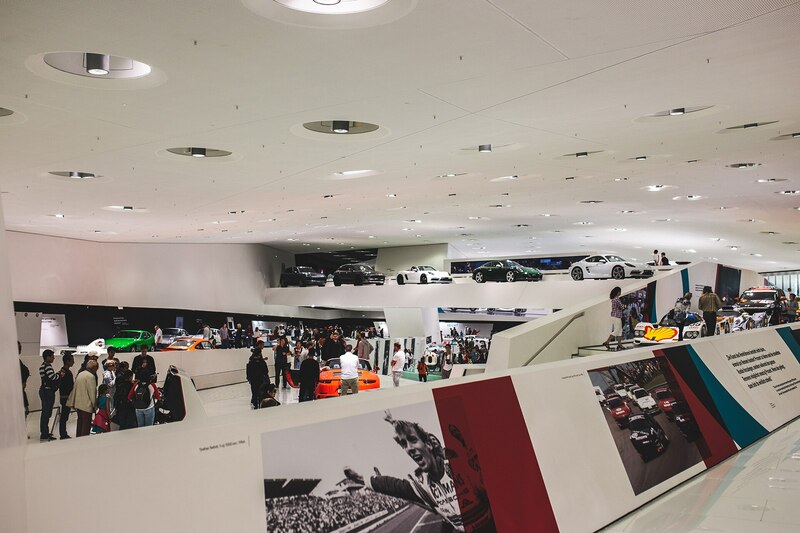 If you happen to have Stuttgart on the map during your travels, set aside at least two hours to catch most of the key exhibitions. 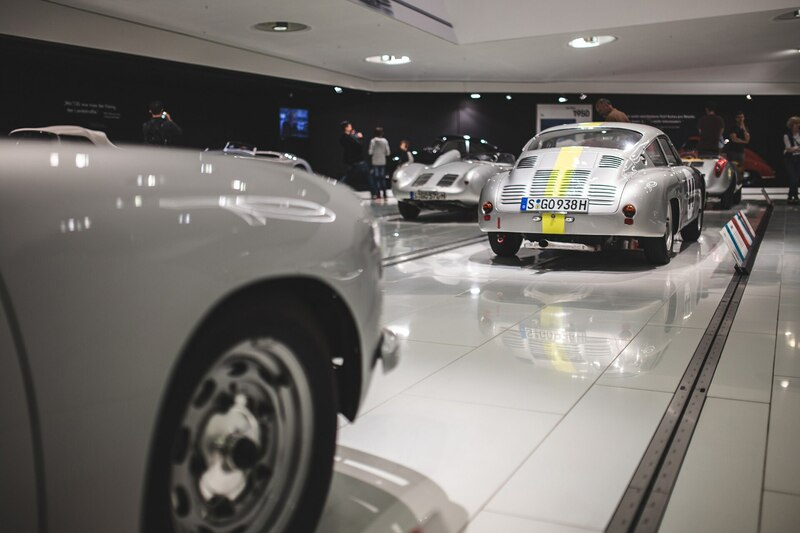 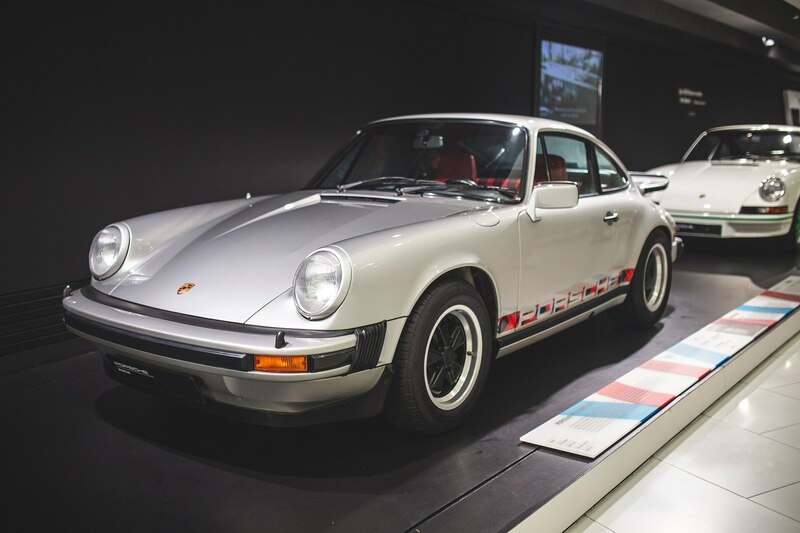 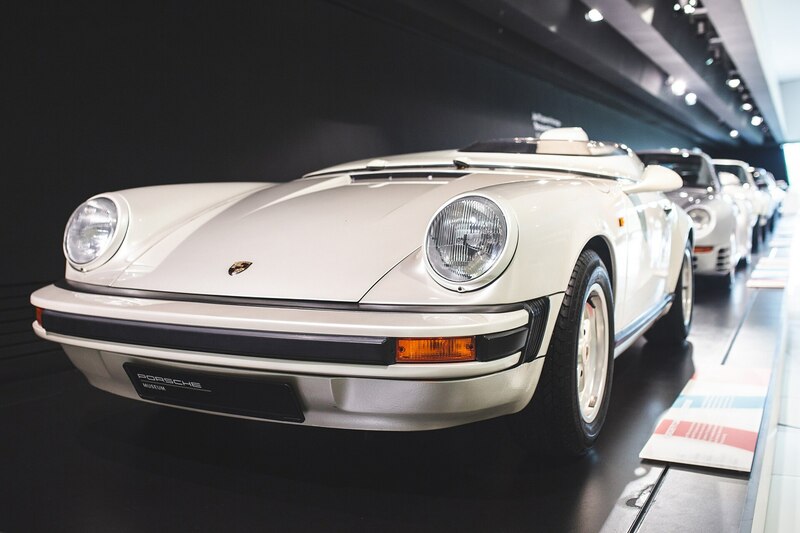 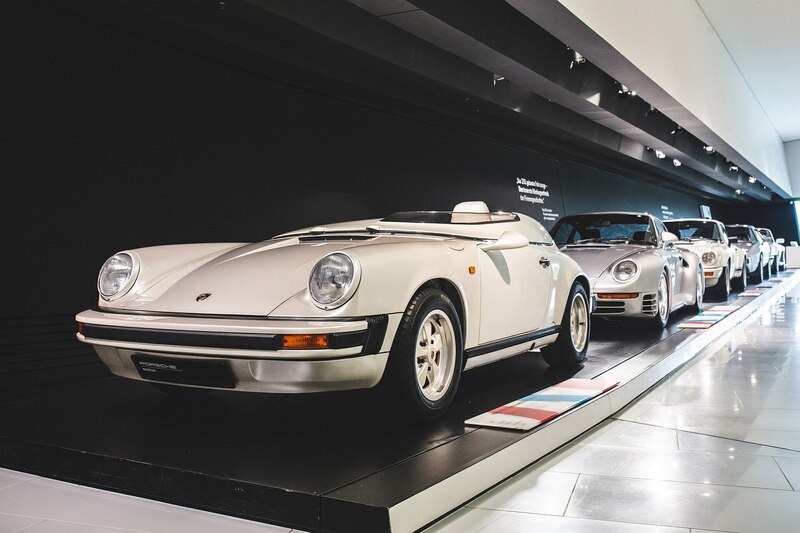 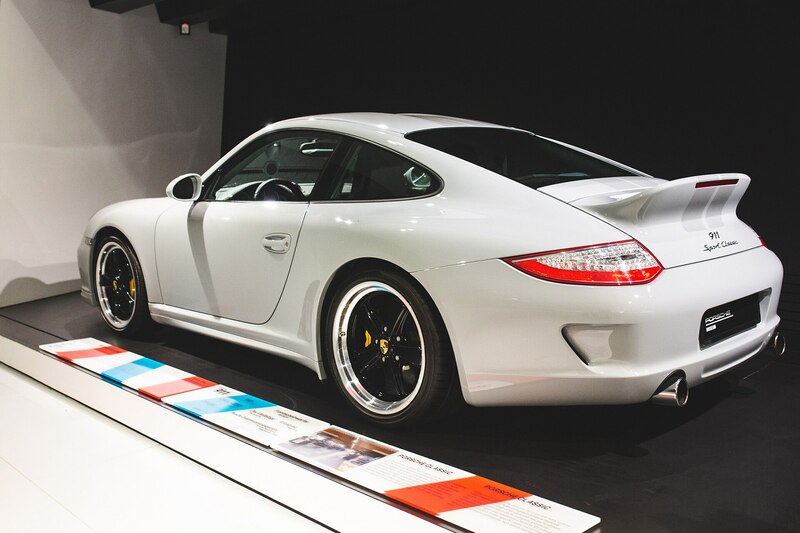 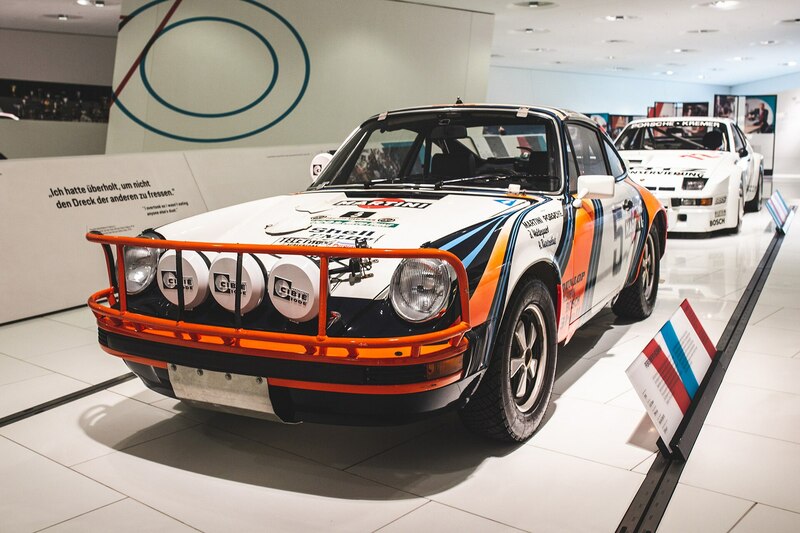 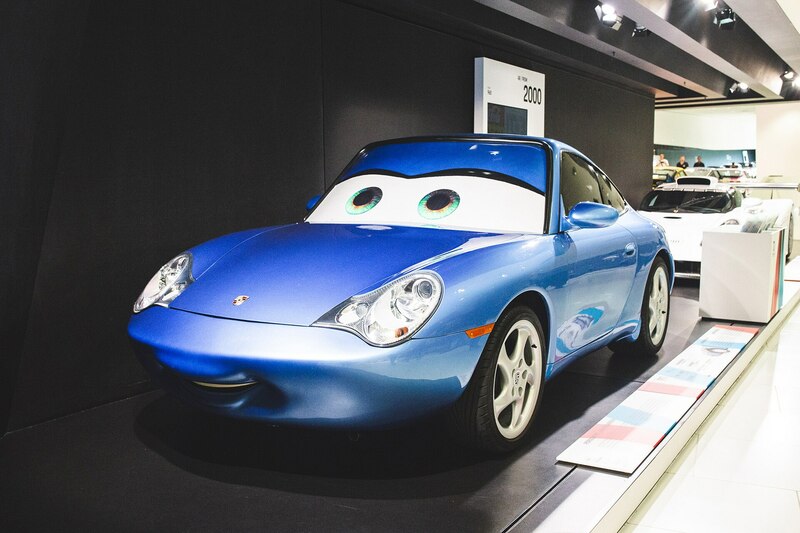 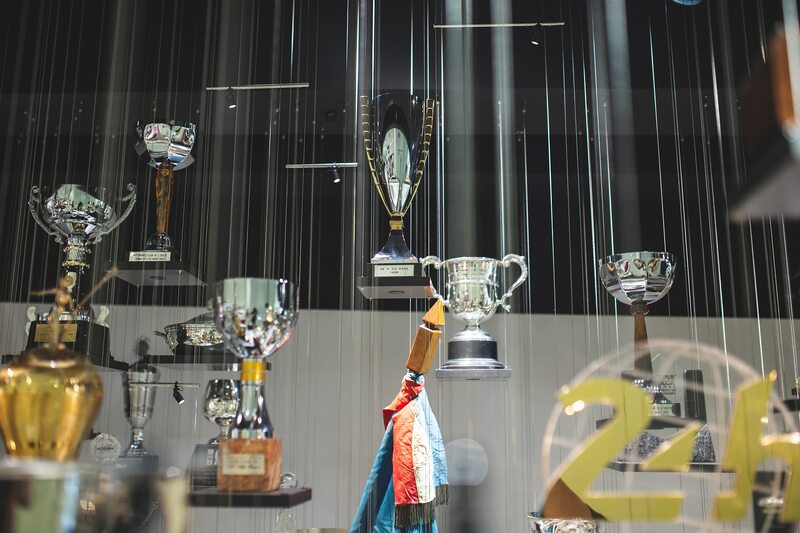 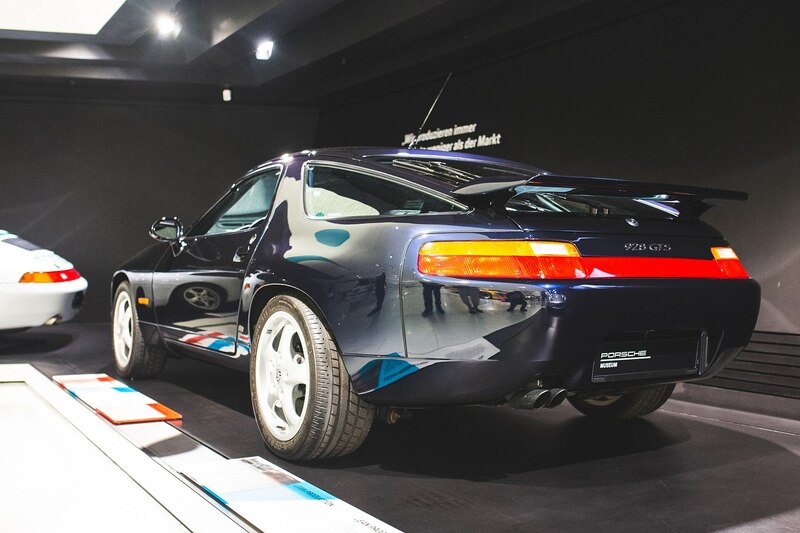 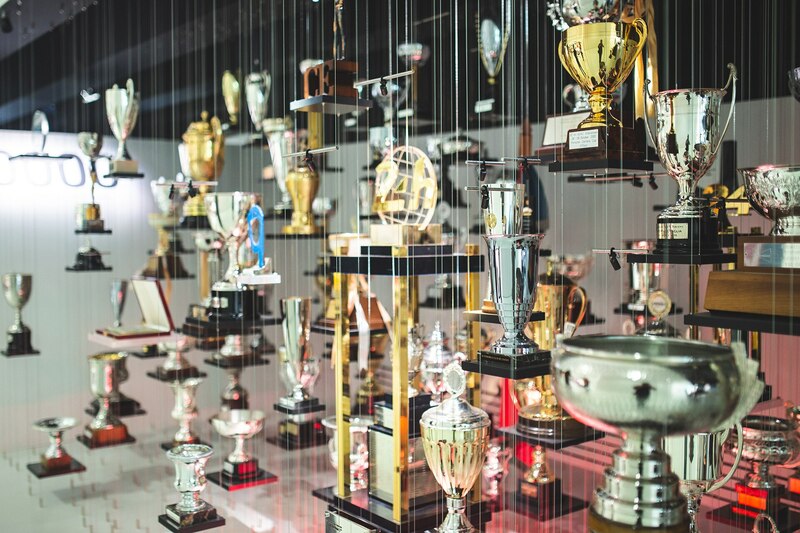 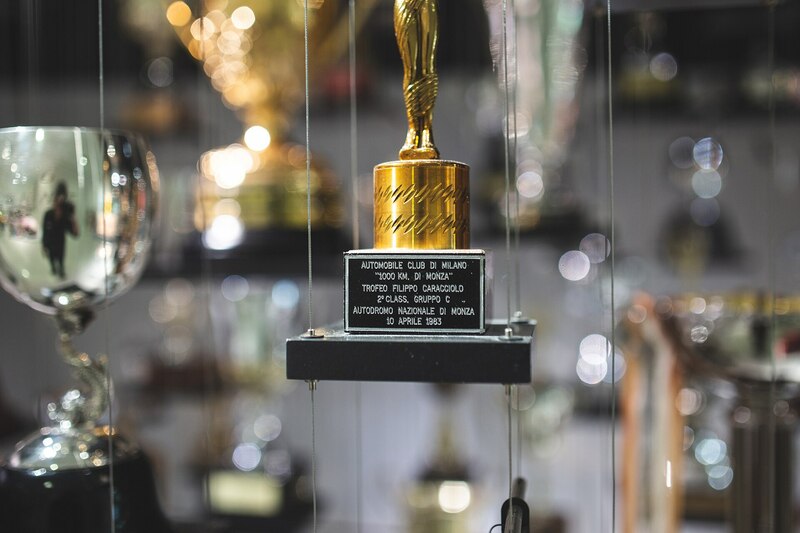 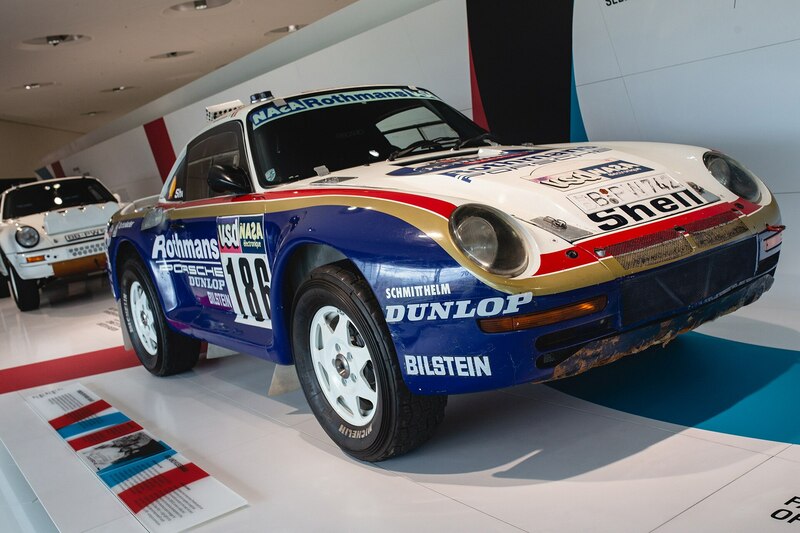 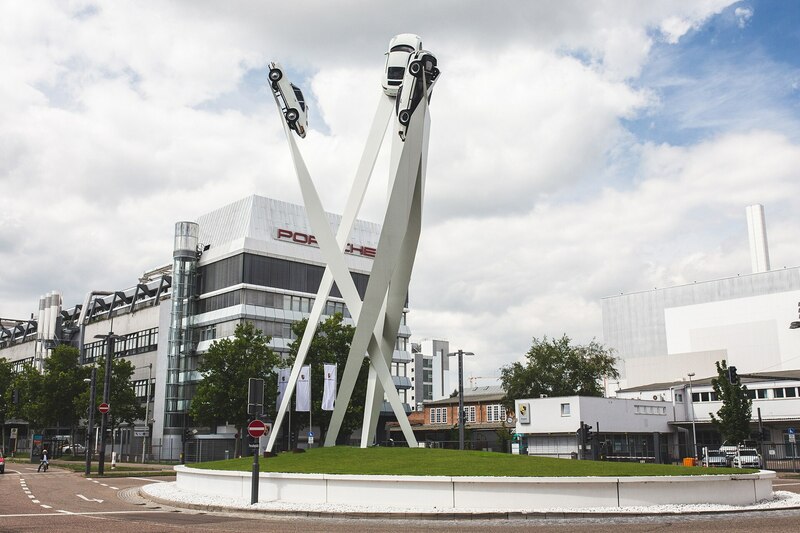 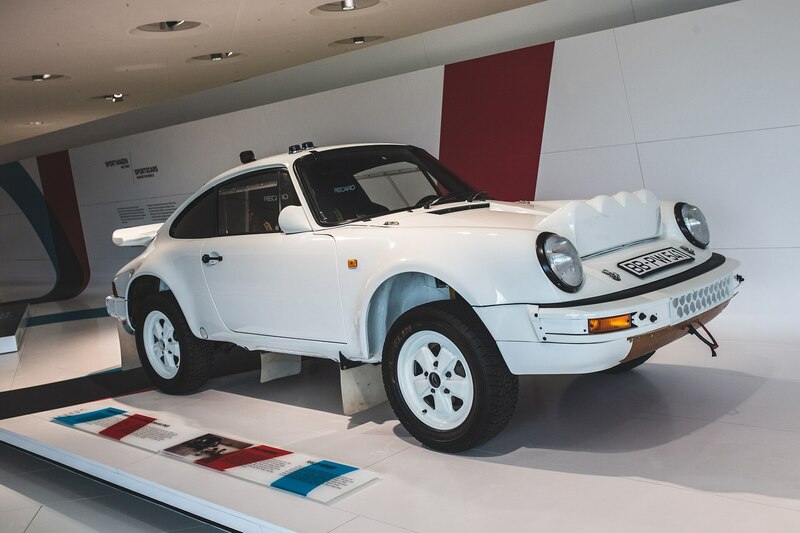 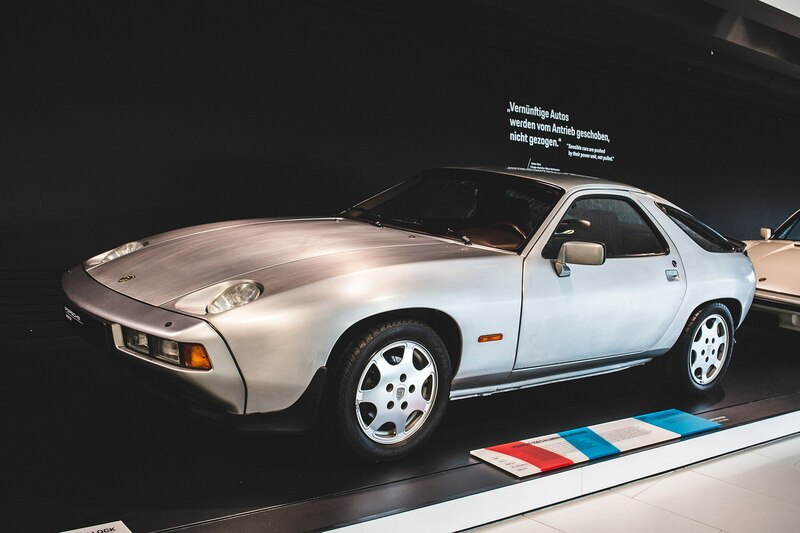 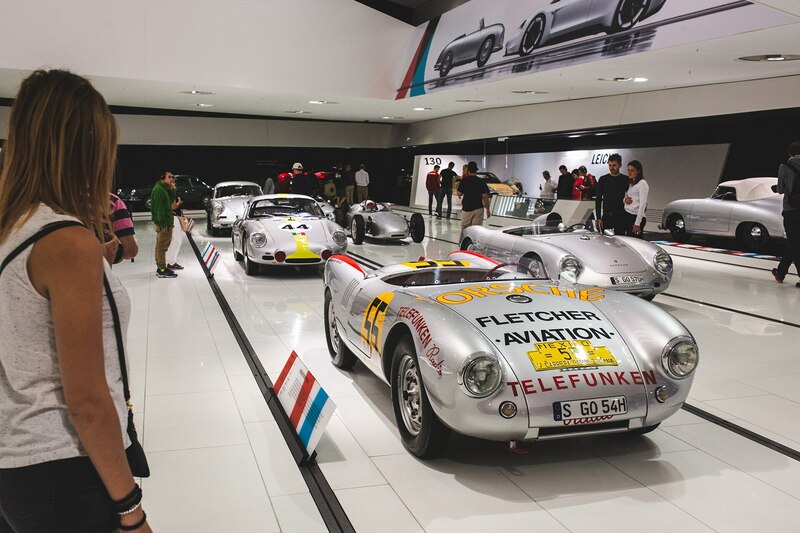 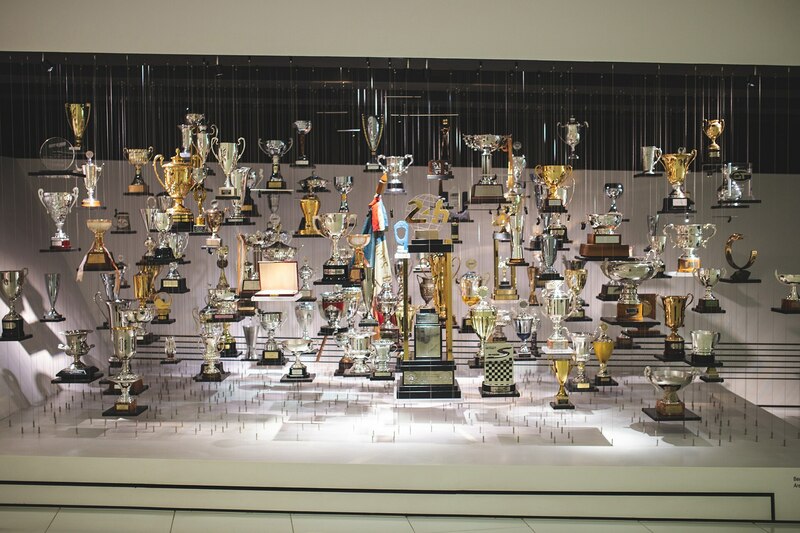 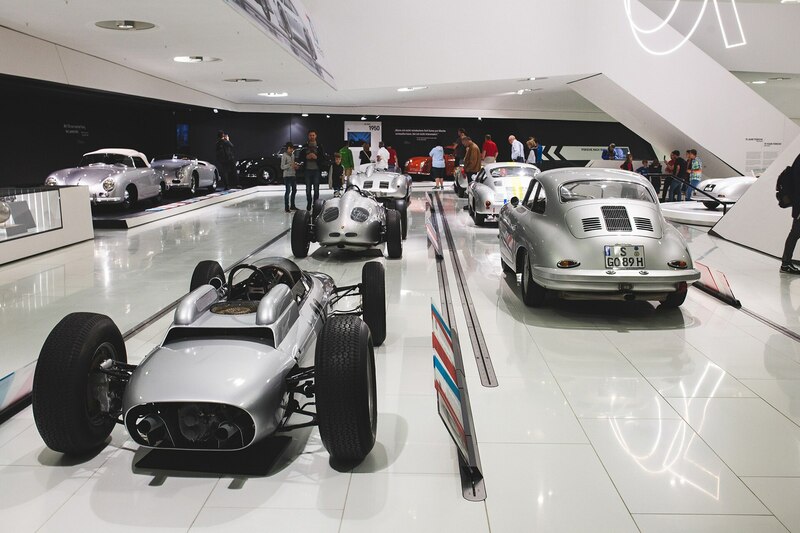 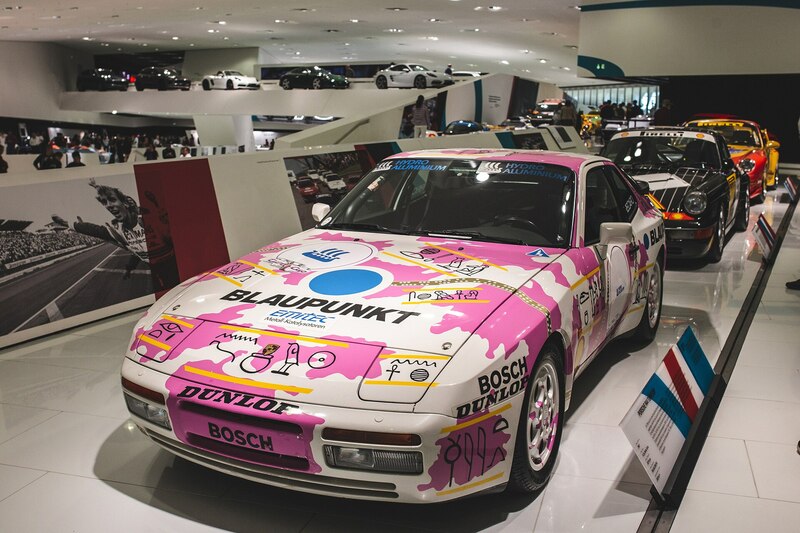 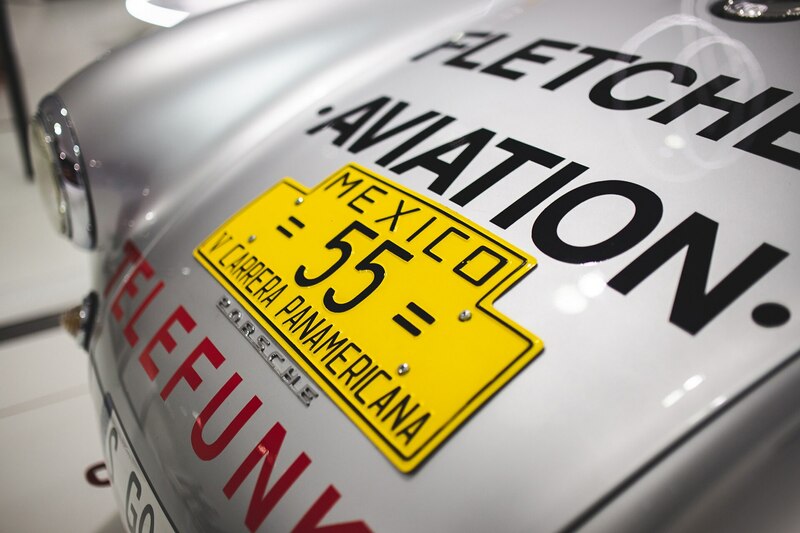 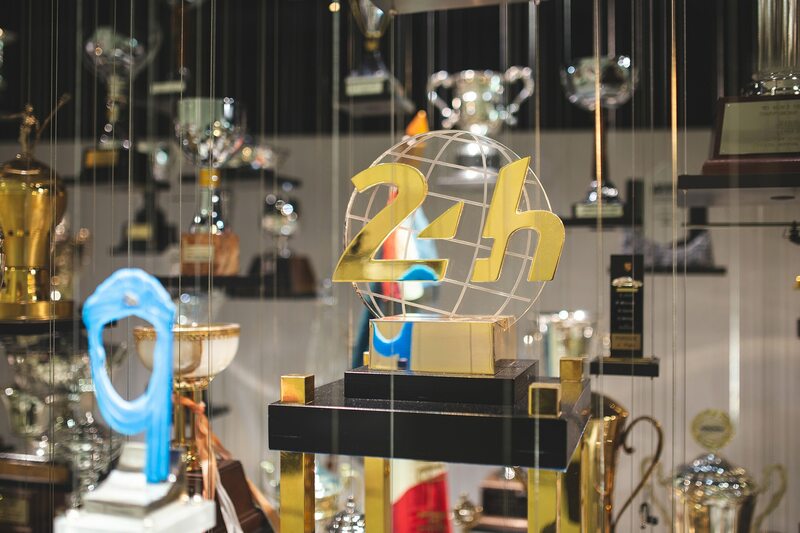 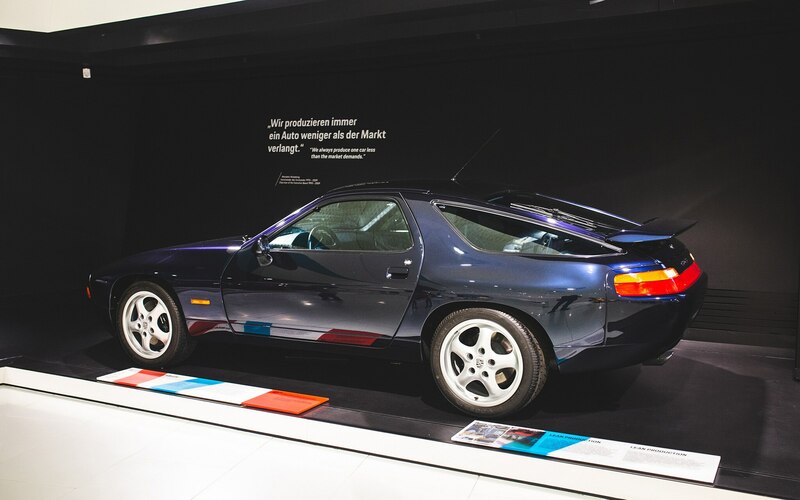 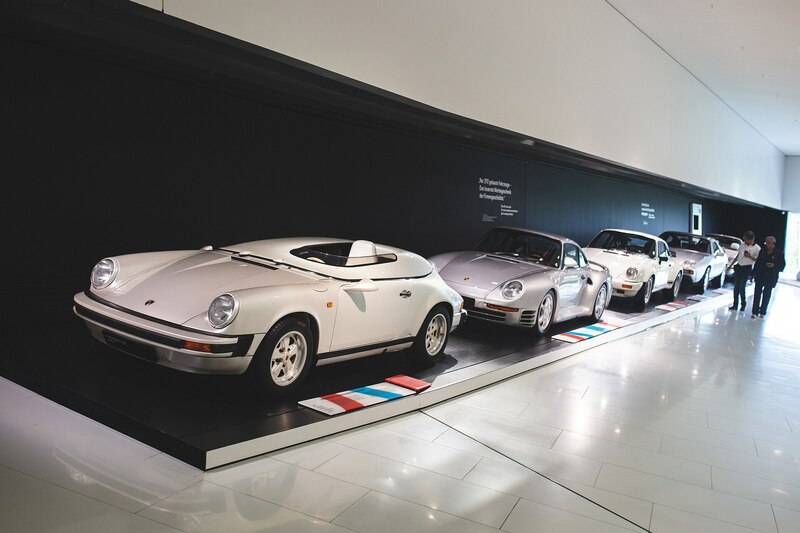 But we recommend at least three or more if you really want to immerse yourself in all of the history lessons, ranging from lots of reading and video material, which goes in depth into Porsche’s storied history.